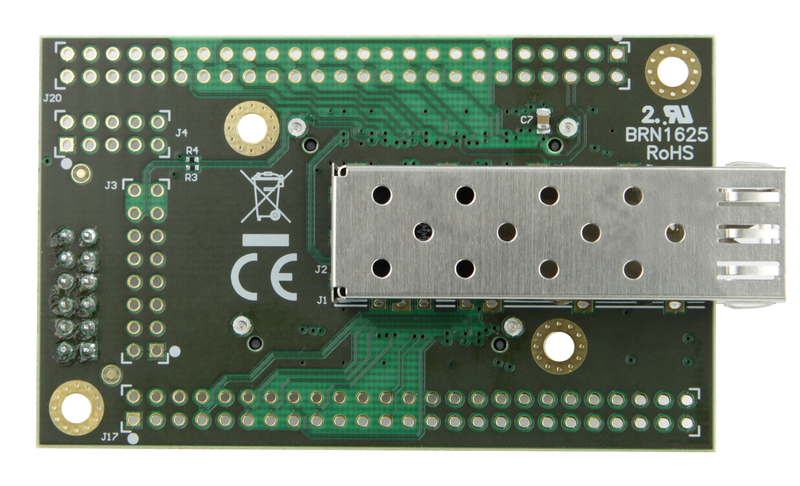 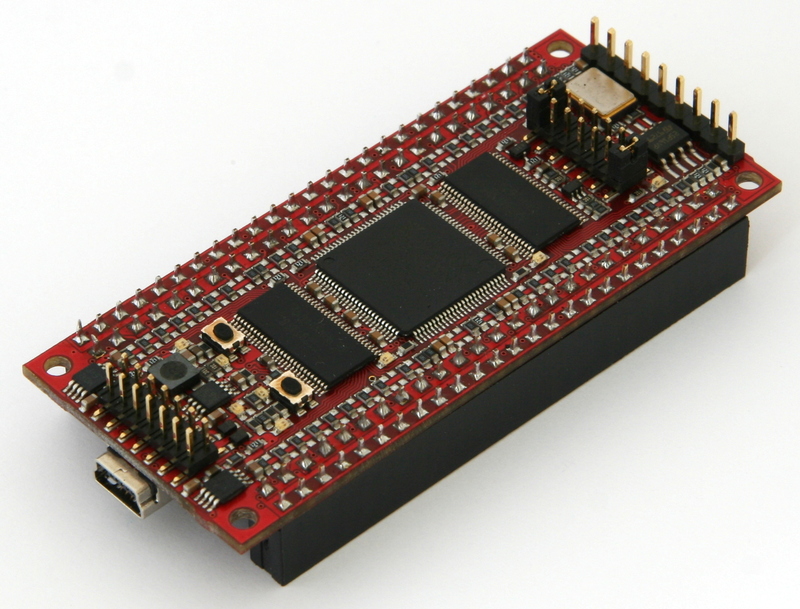 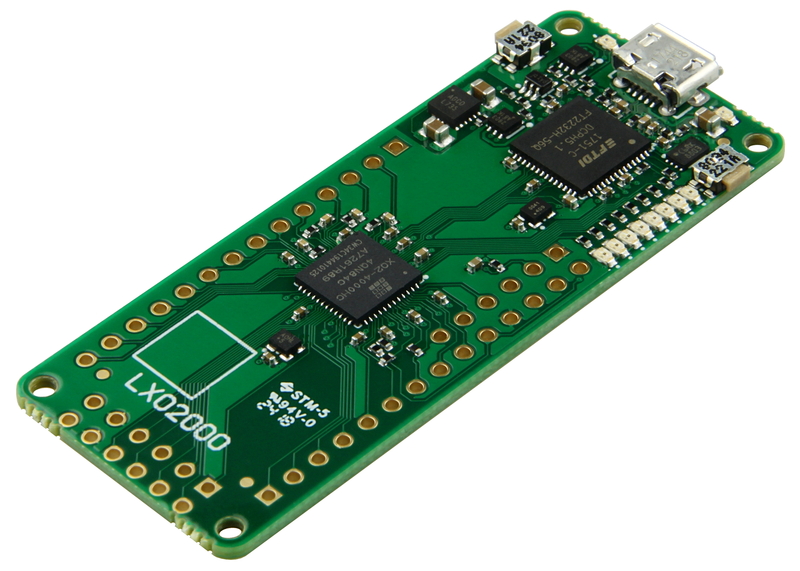 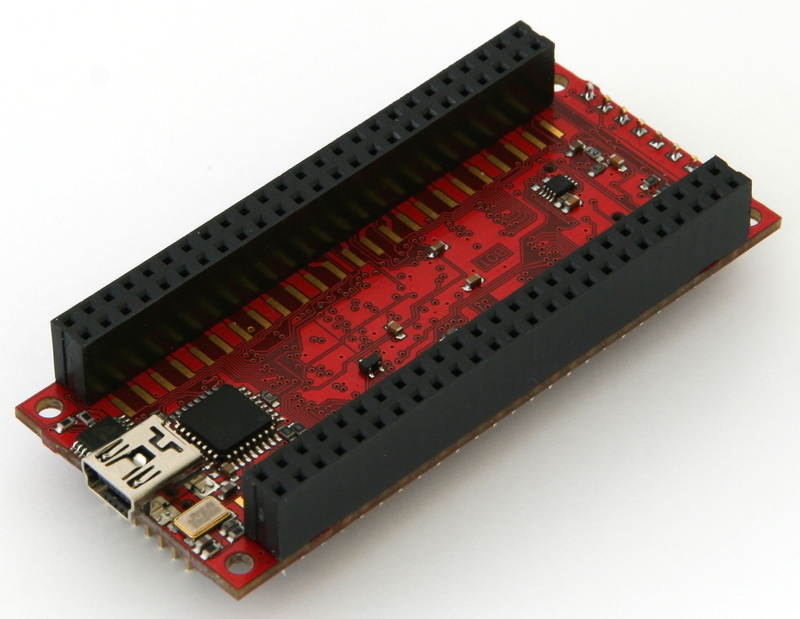 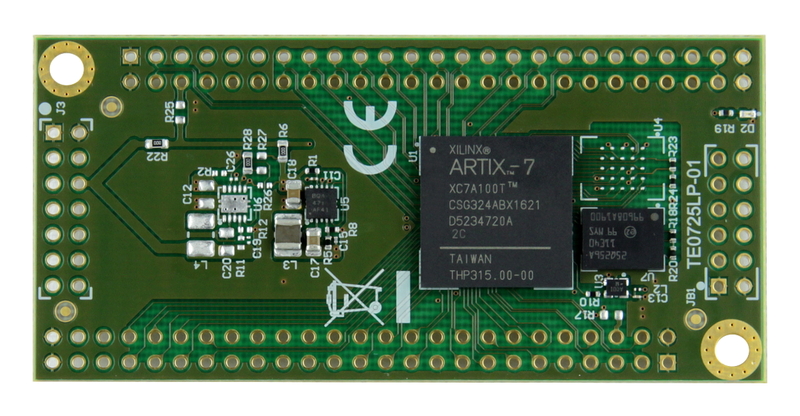 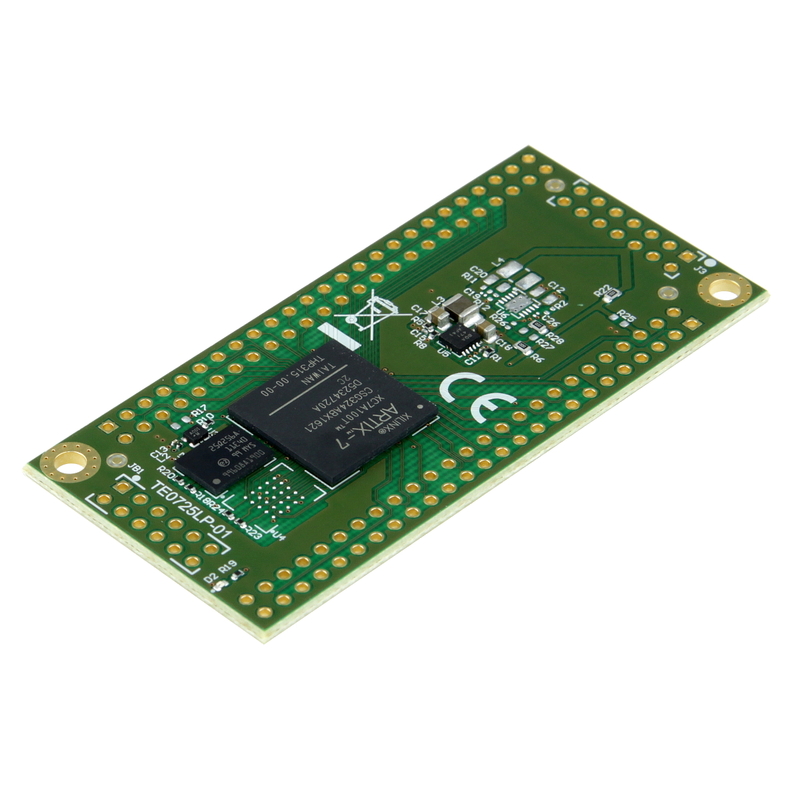 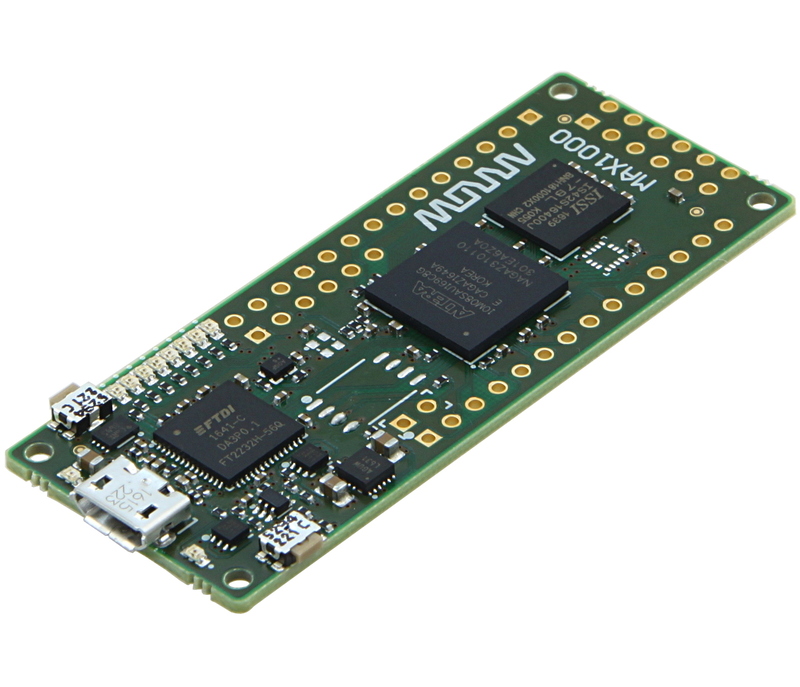 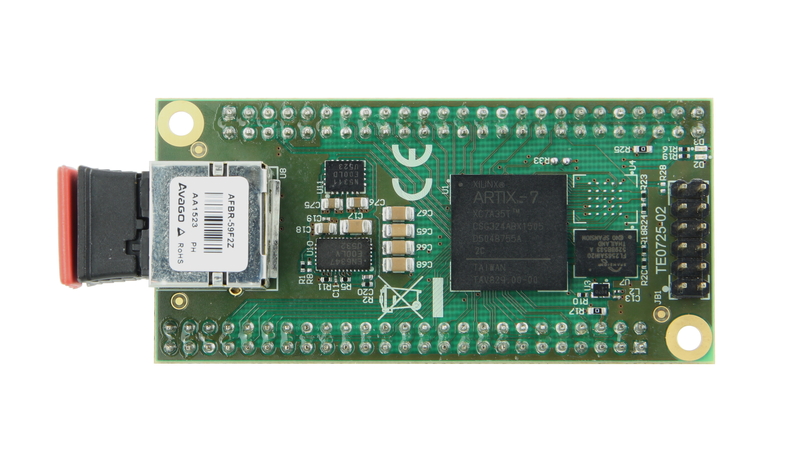 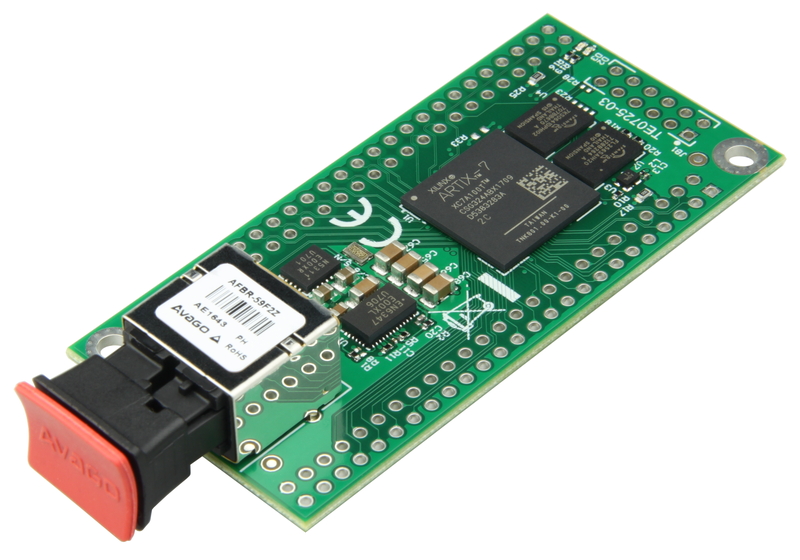 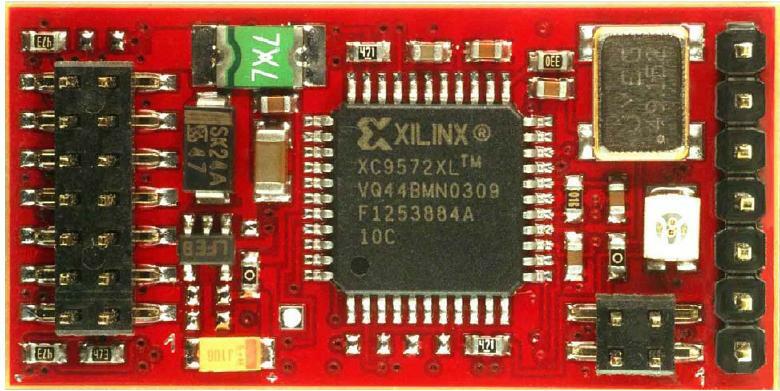 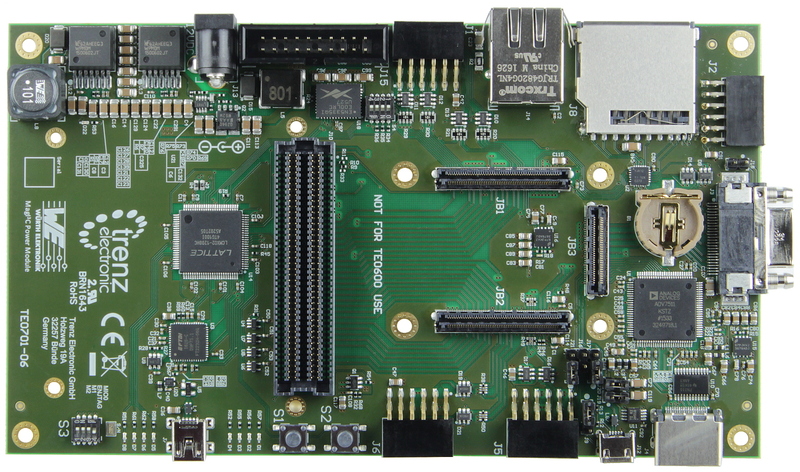 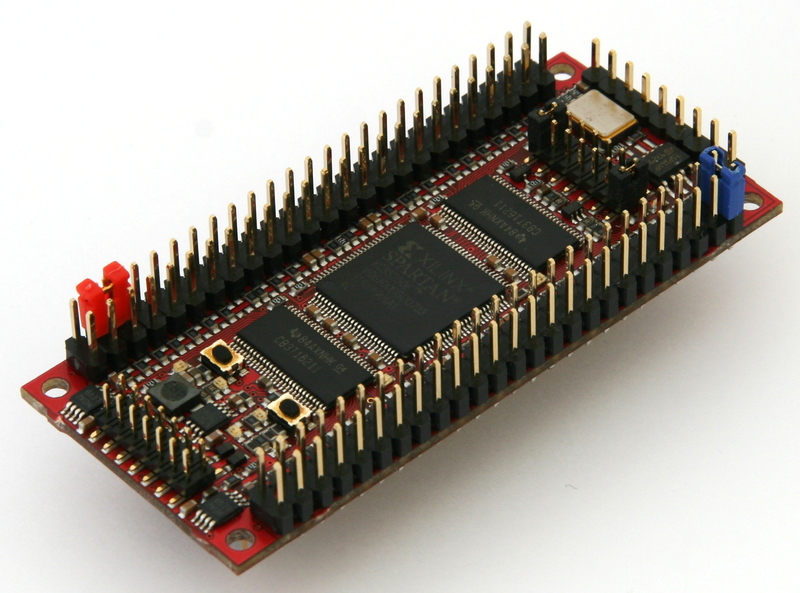 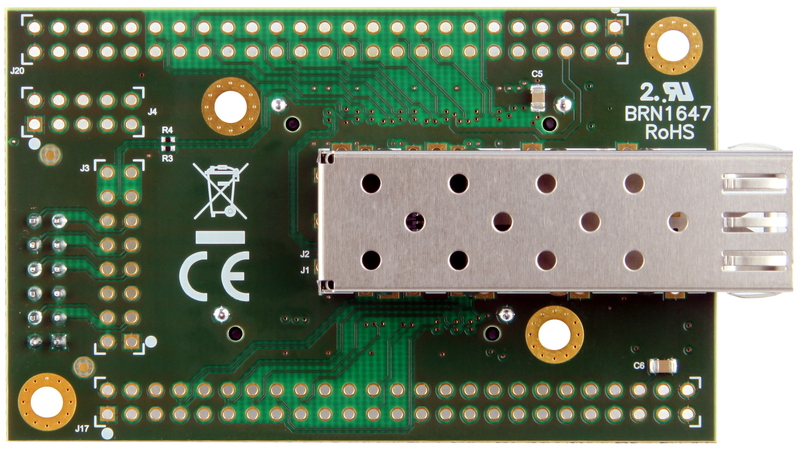 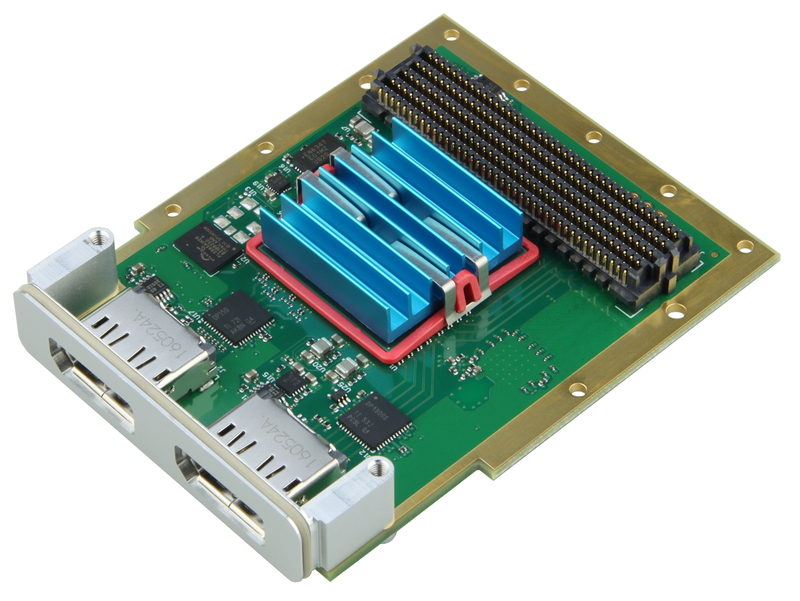 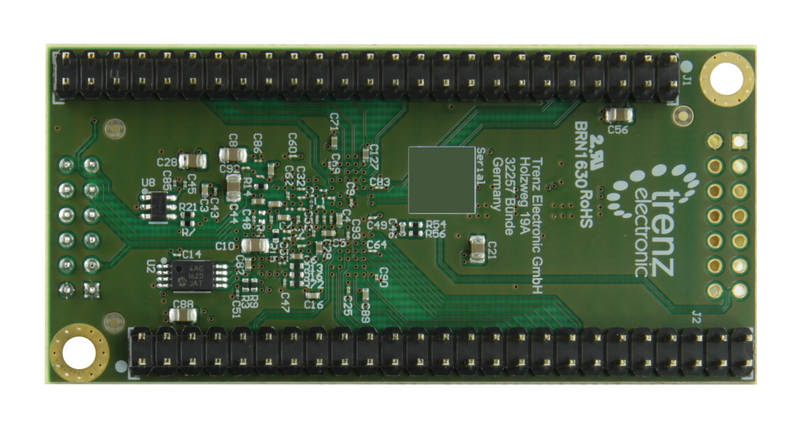 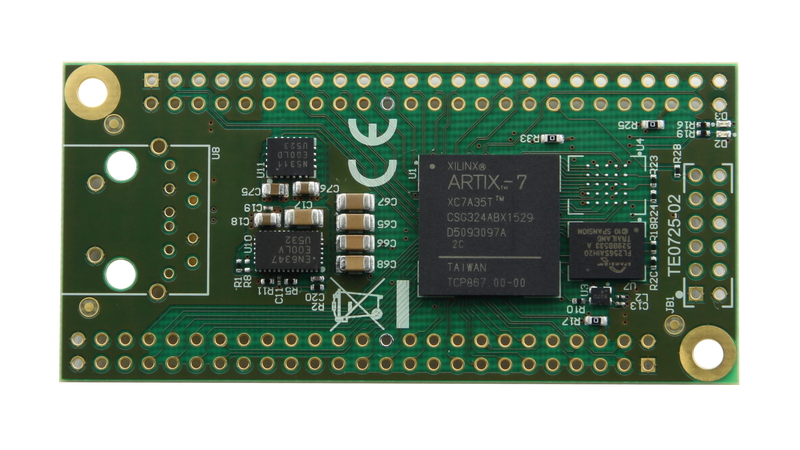 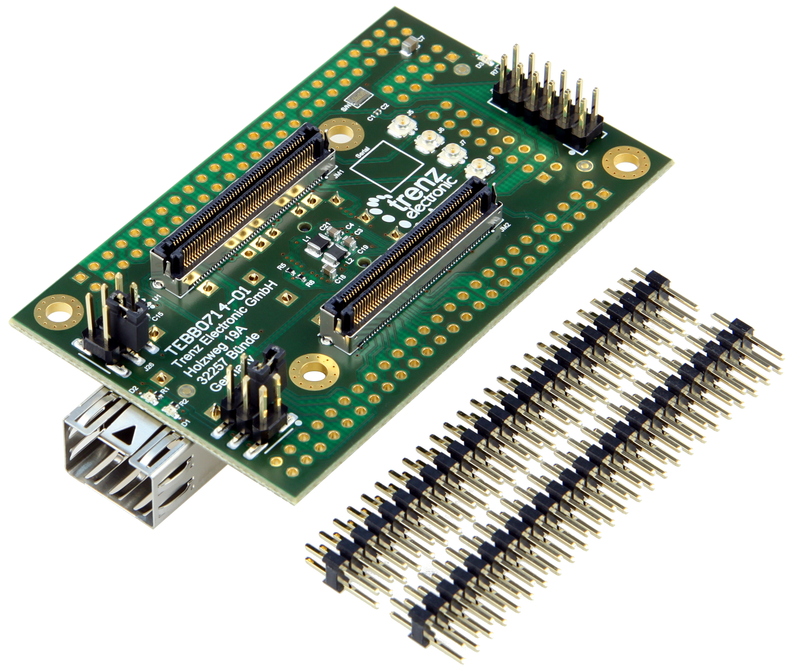 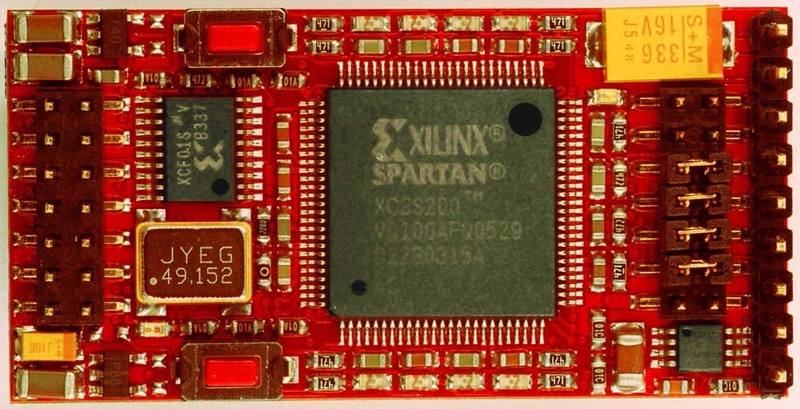 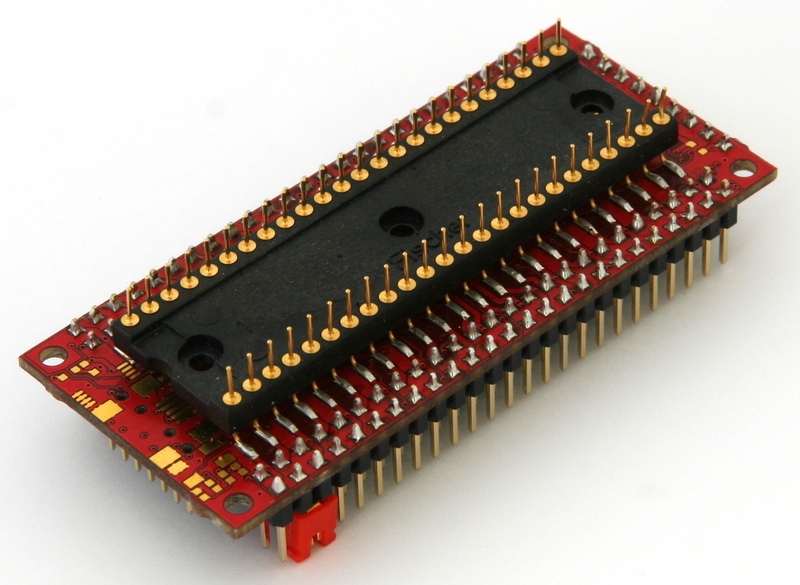 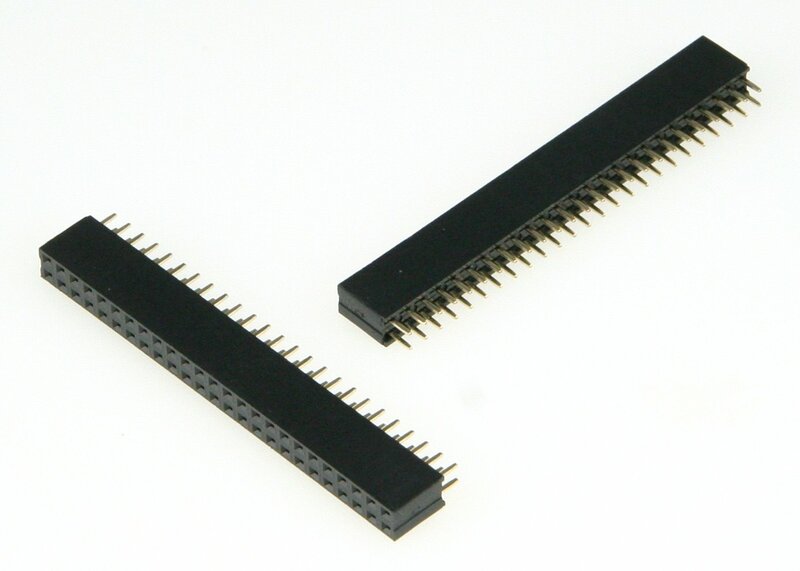 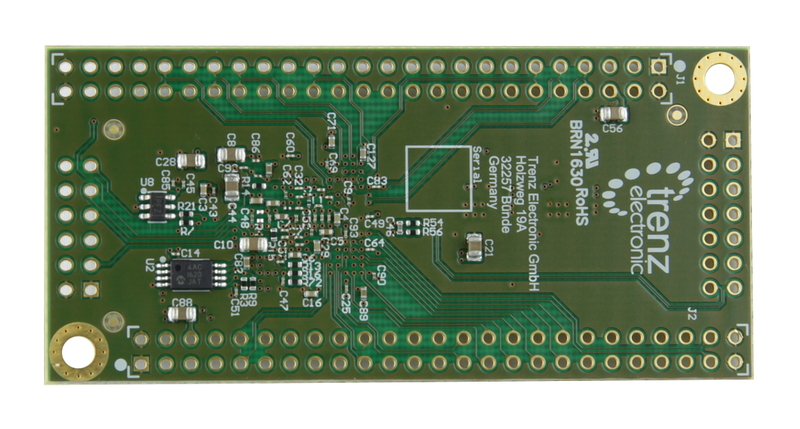 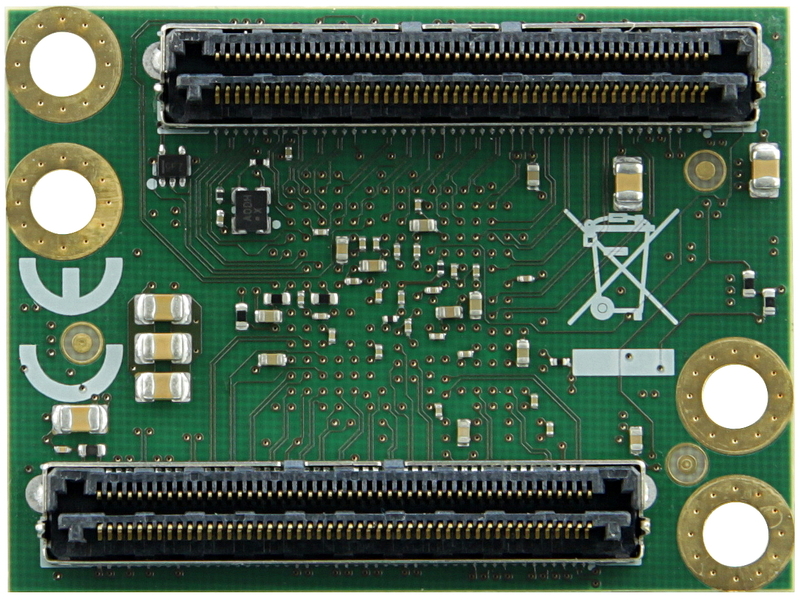 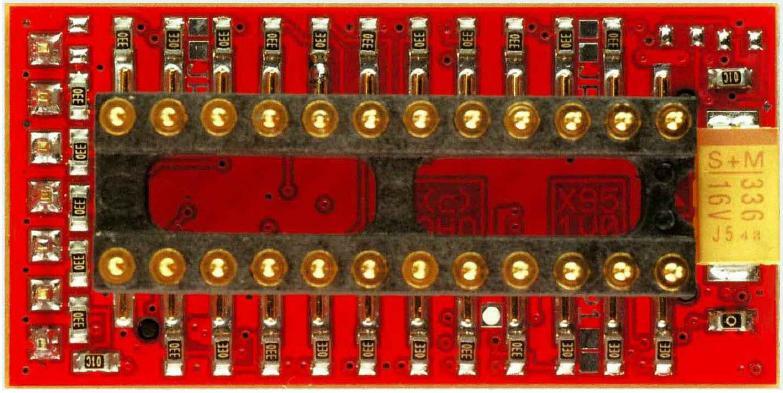 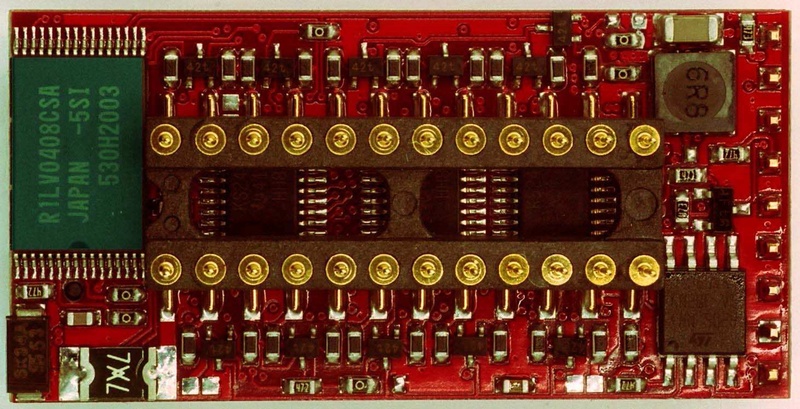 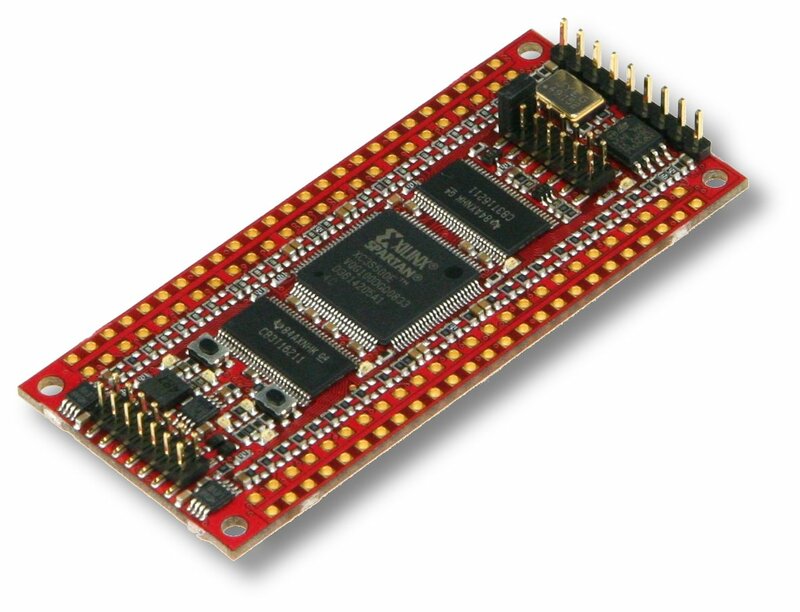 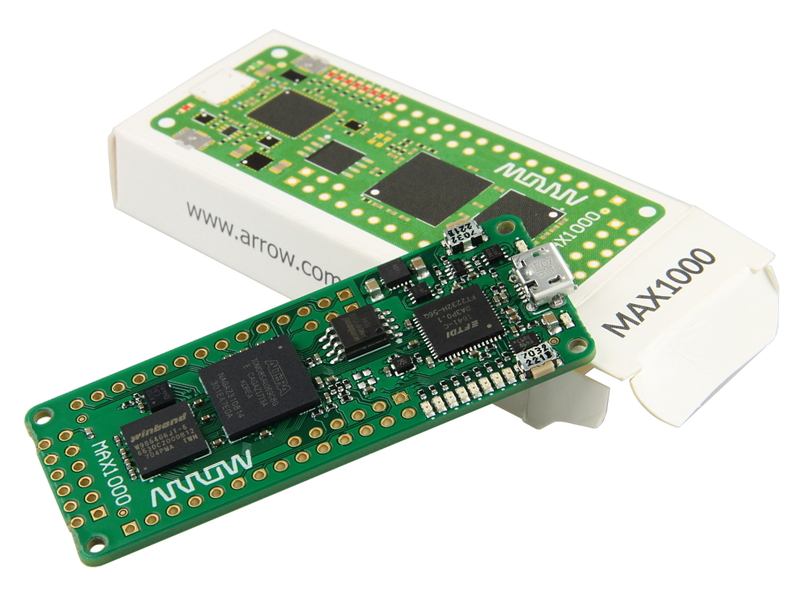 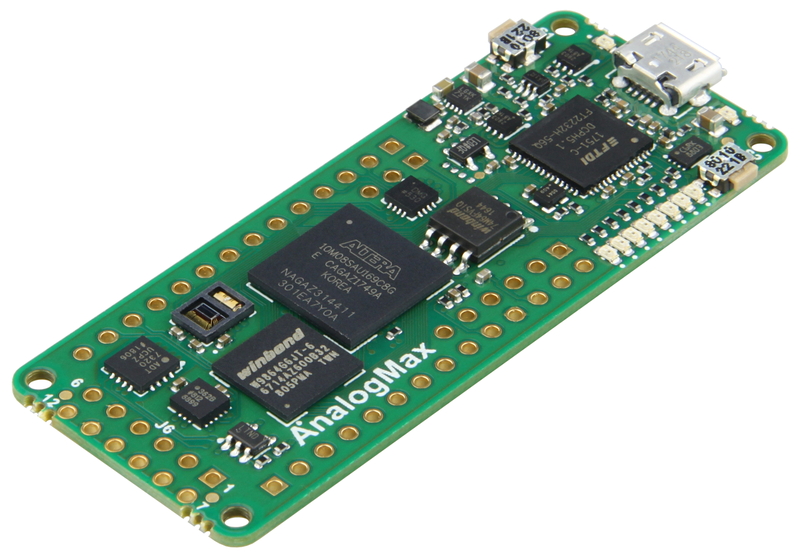 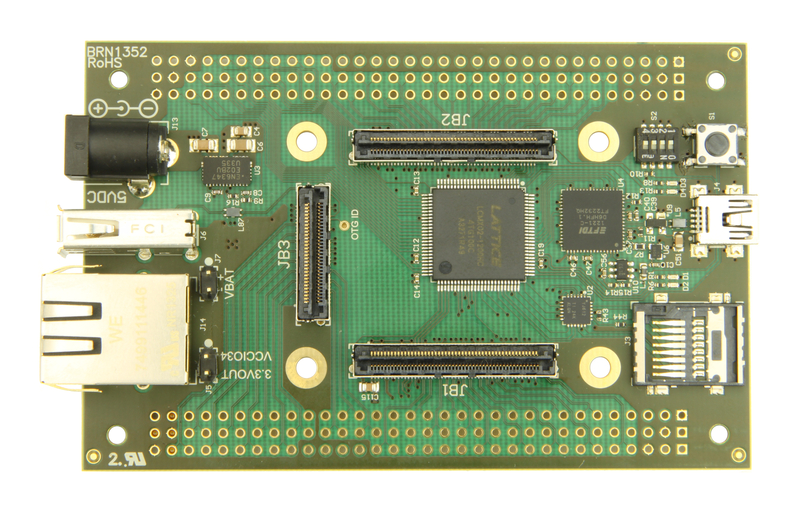 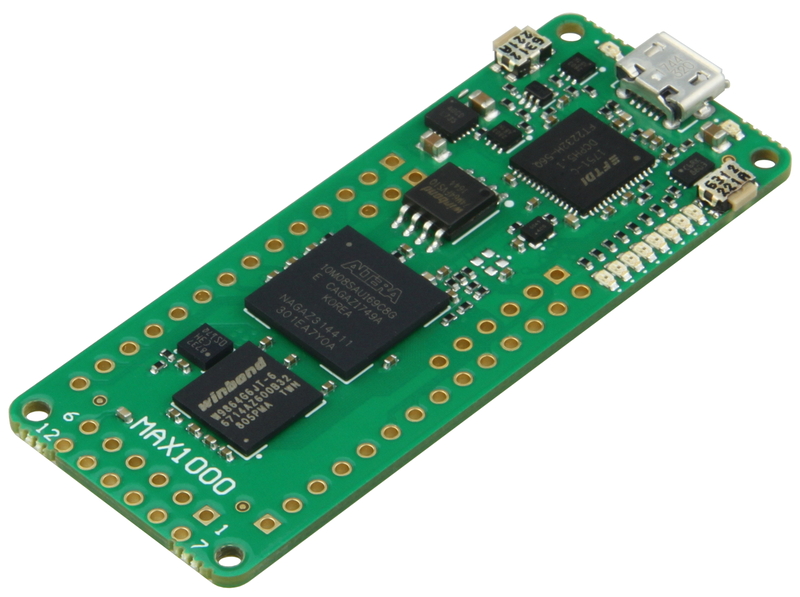 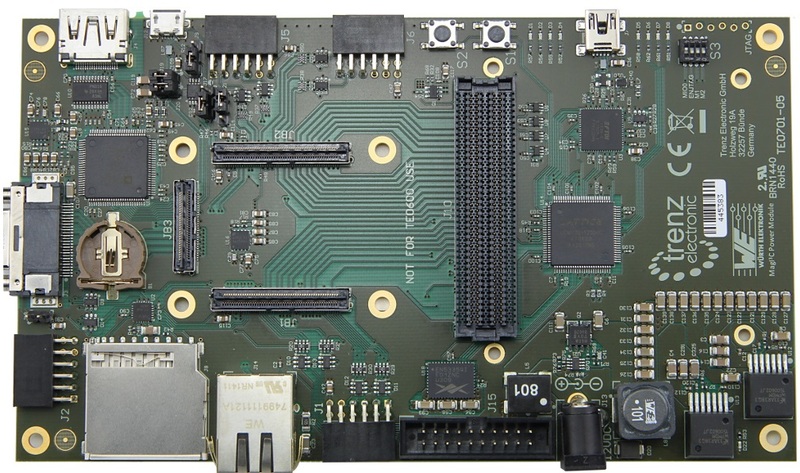 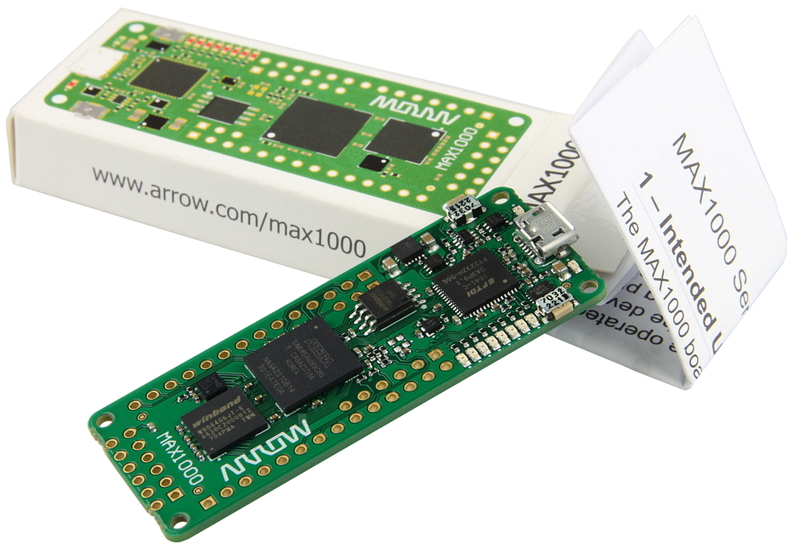 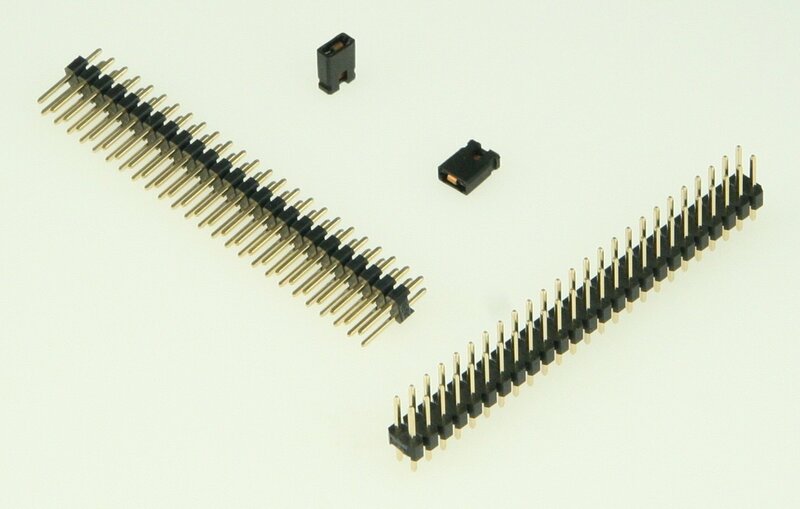 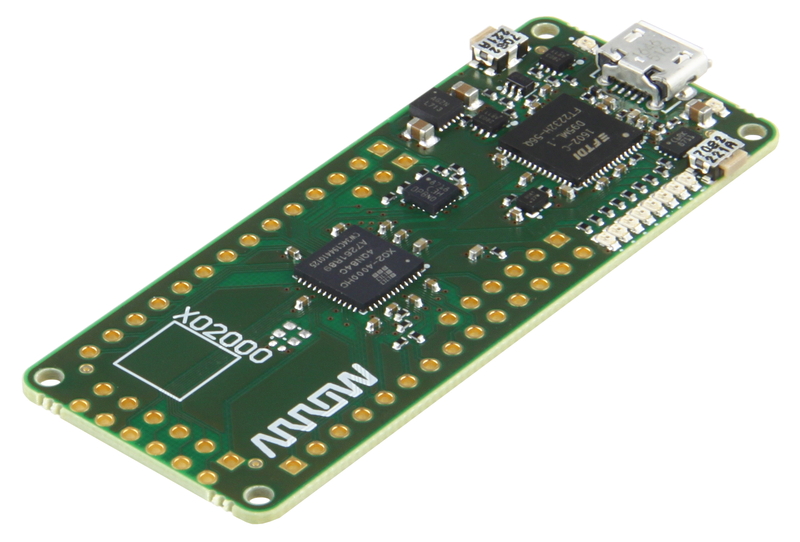 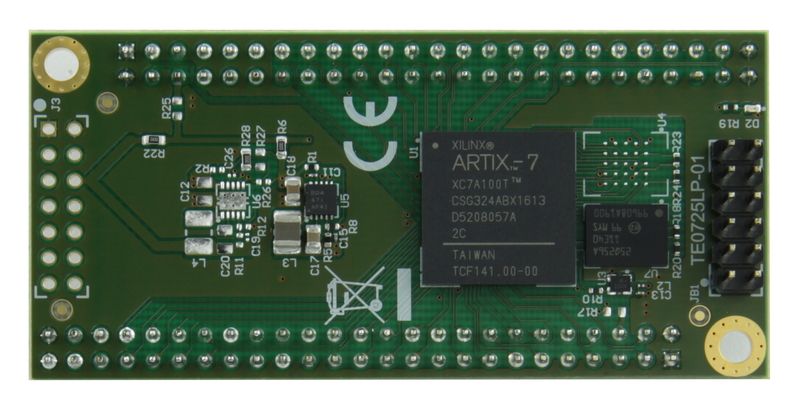 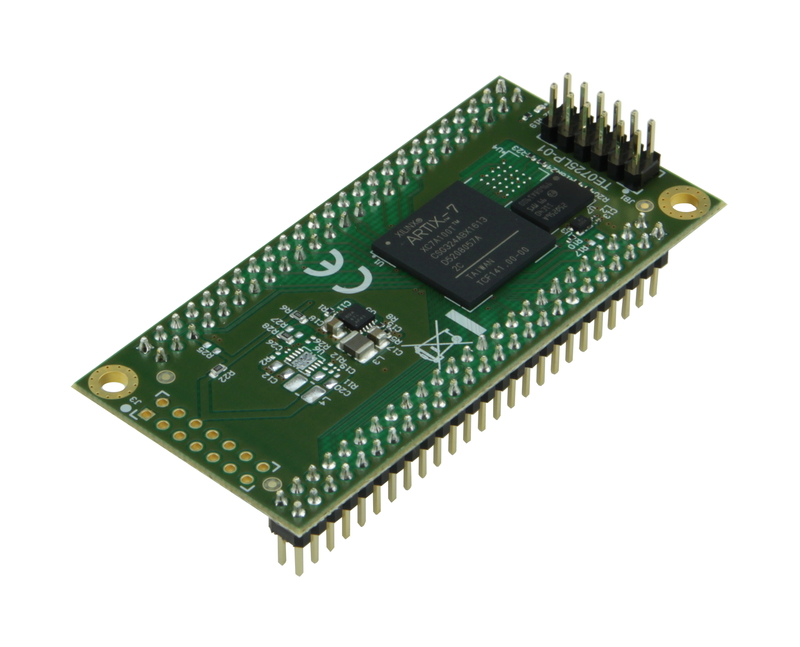 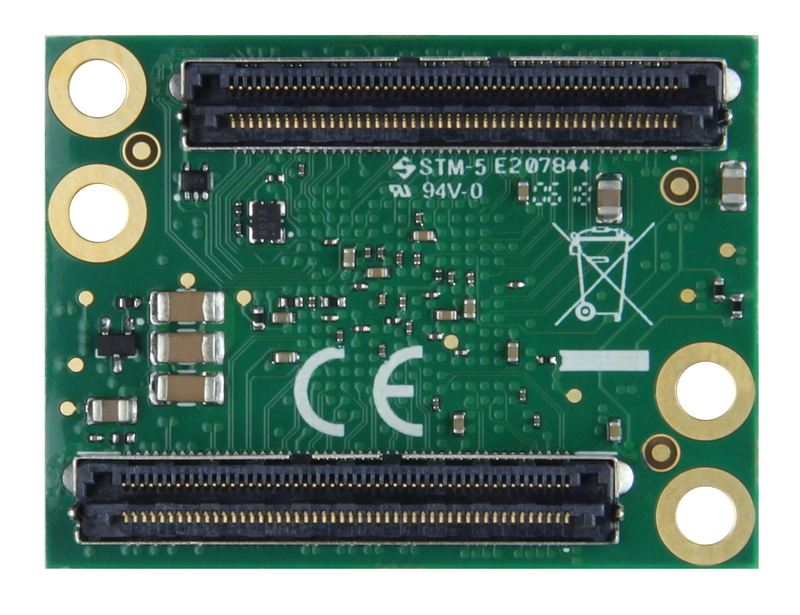 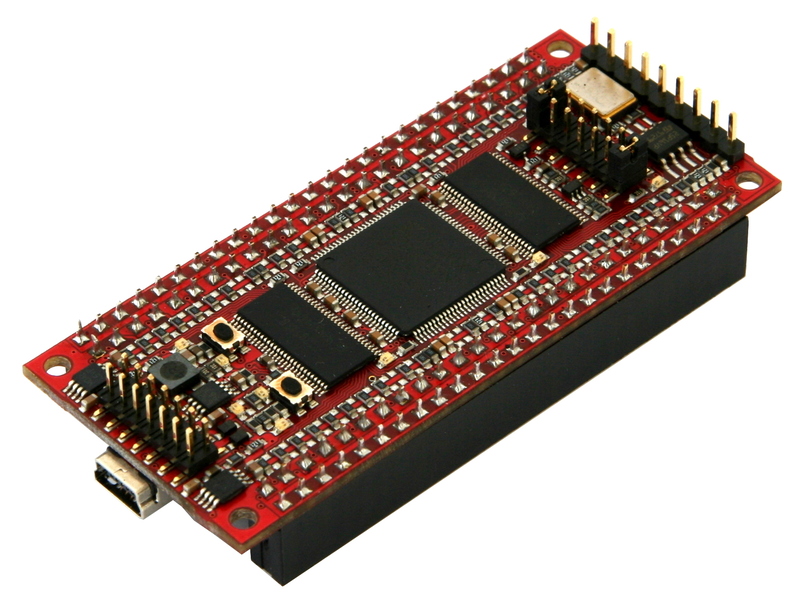 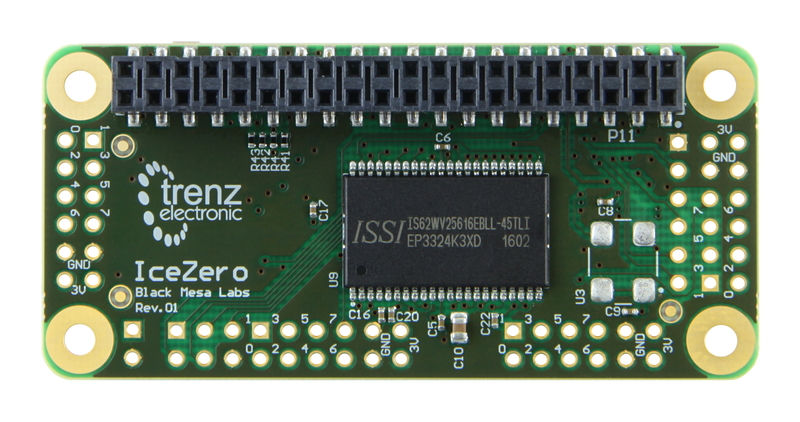 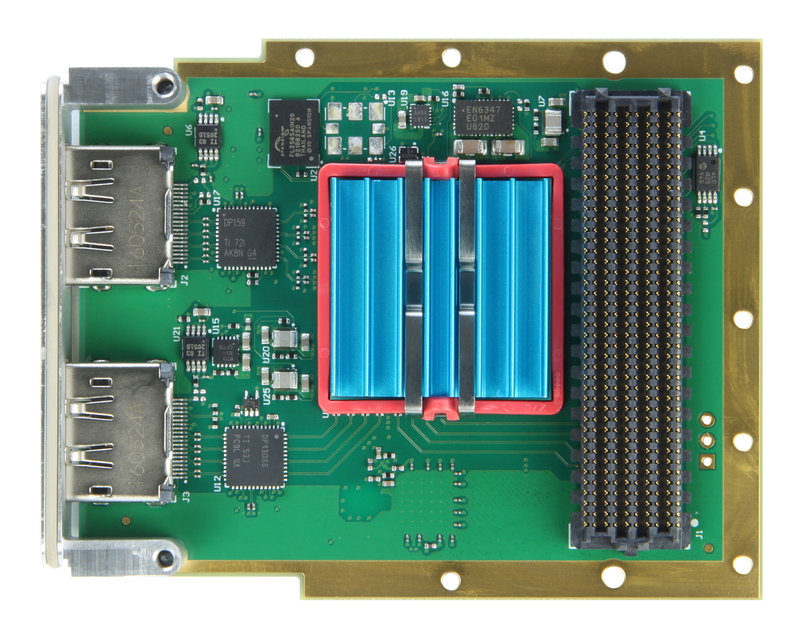 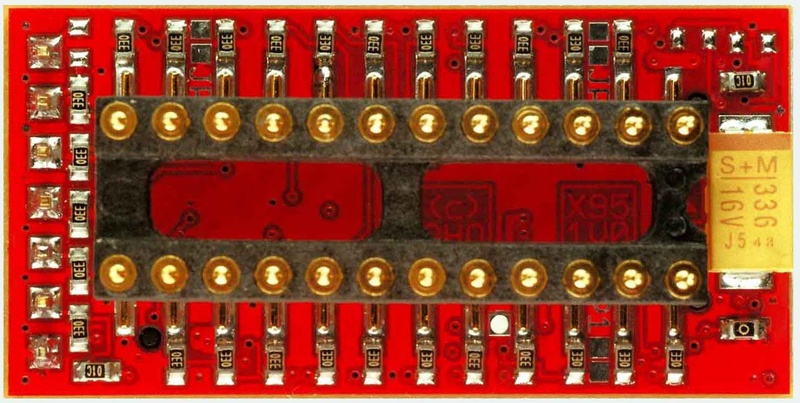 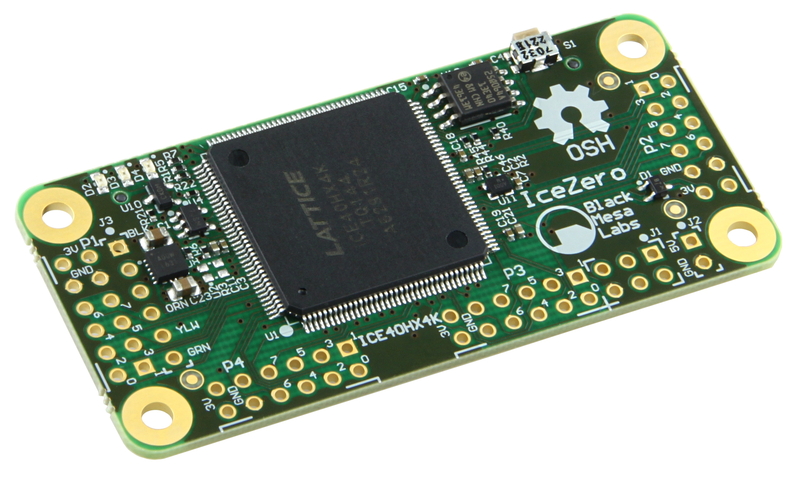 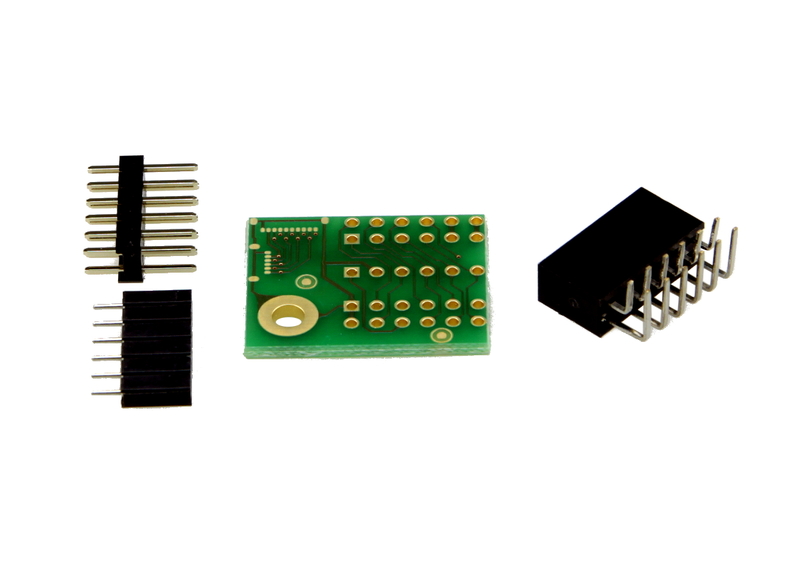 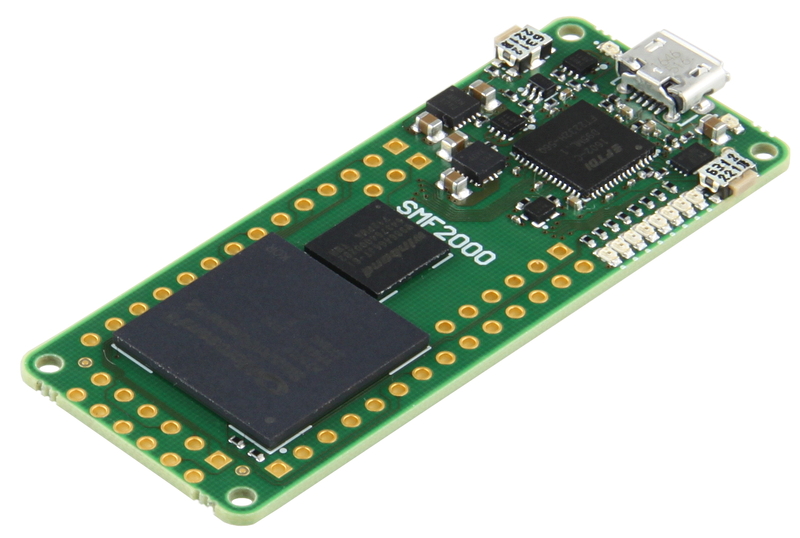 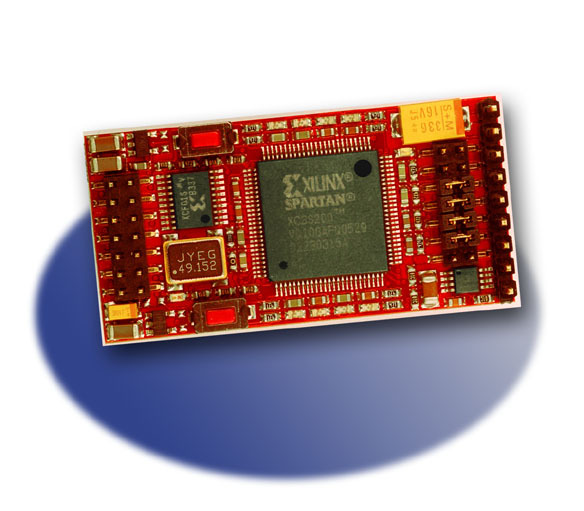 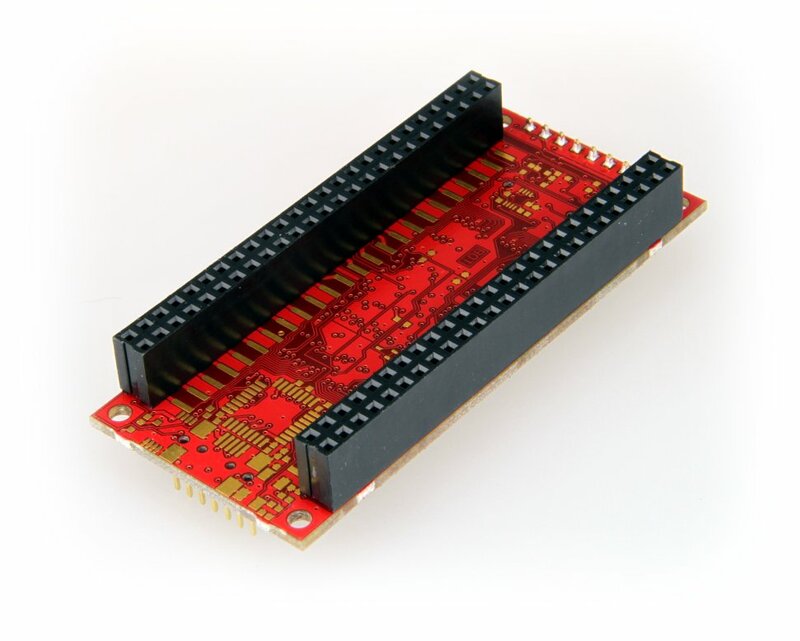 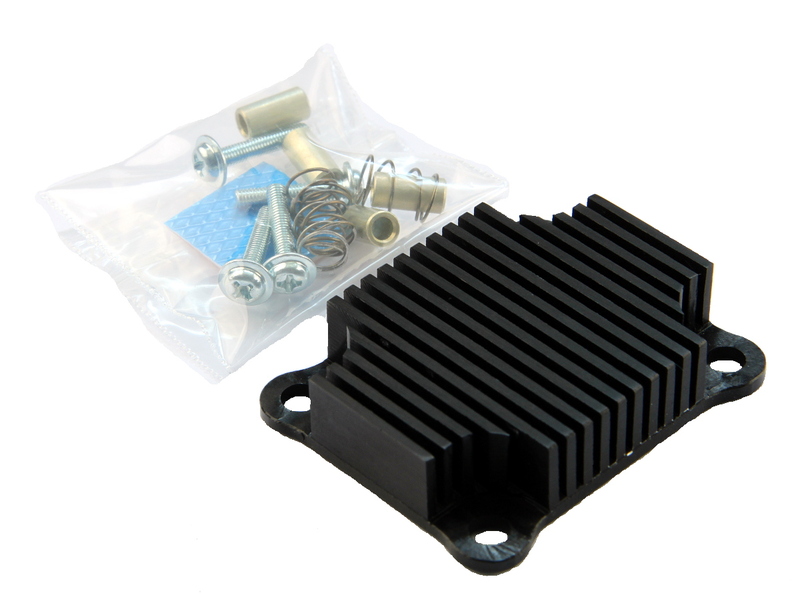 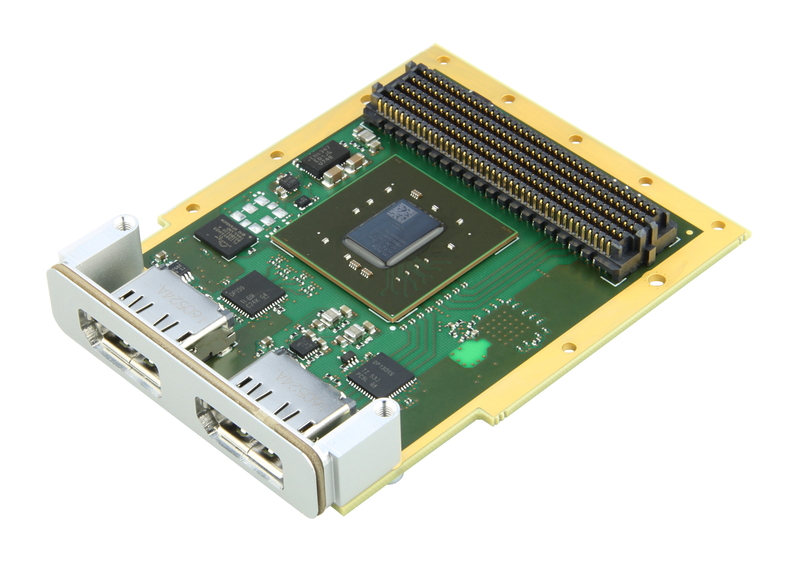 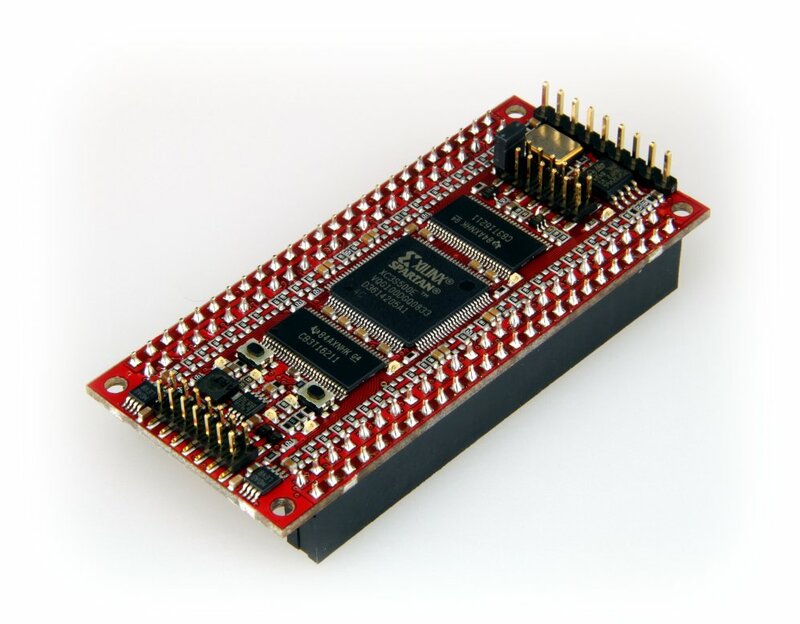 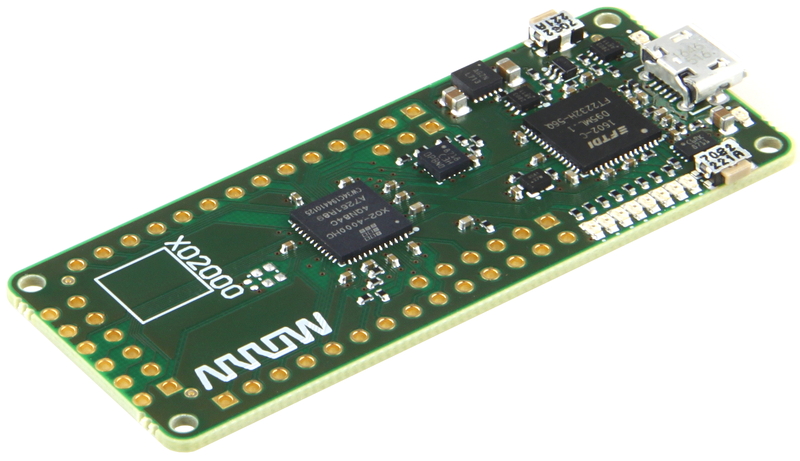 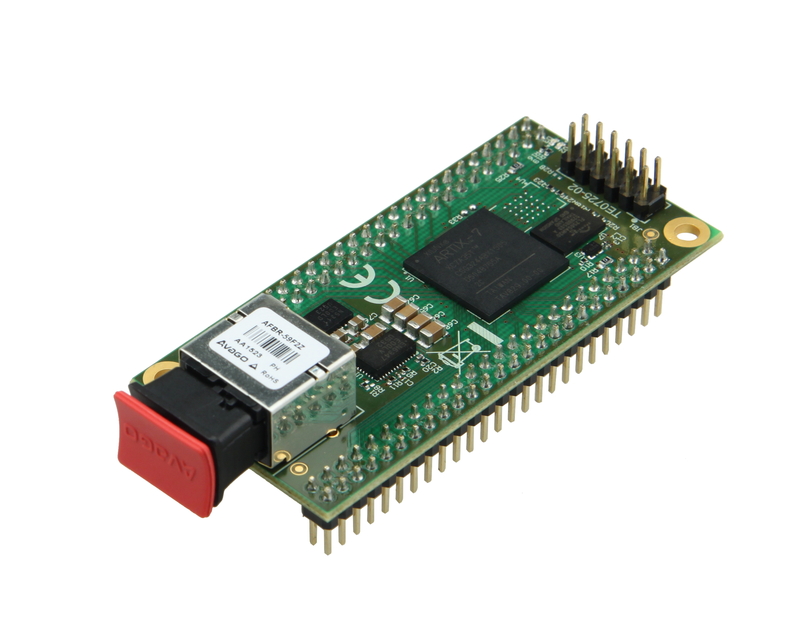 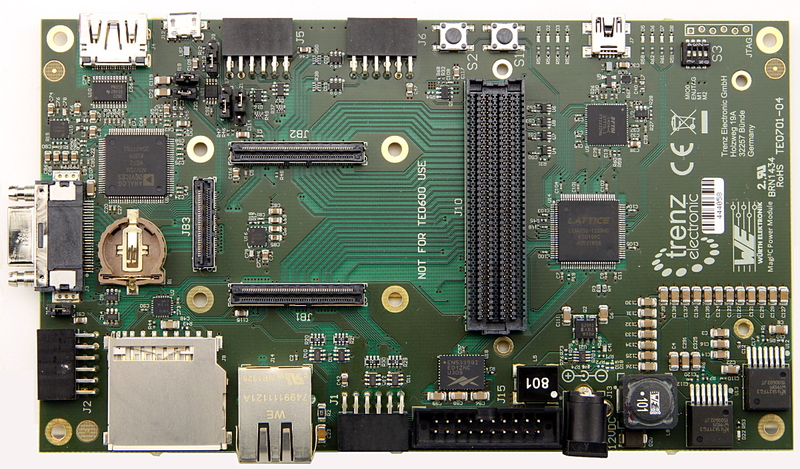 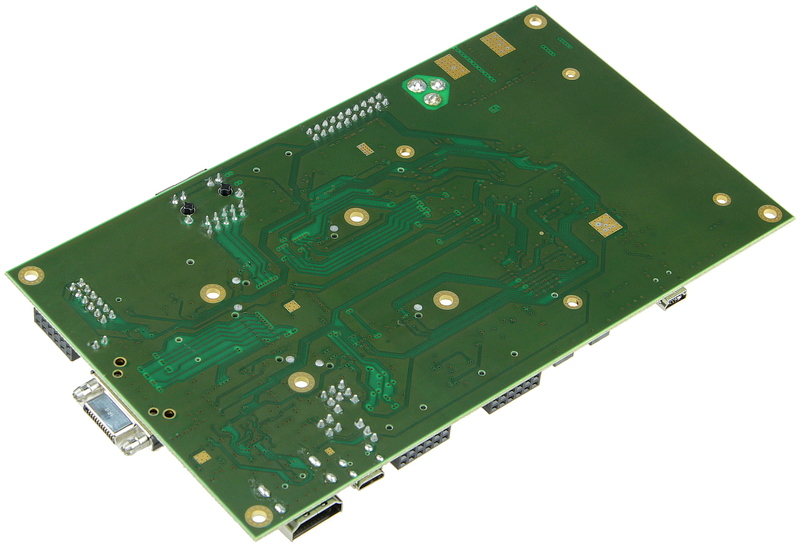 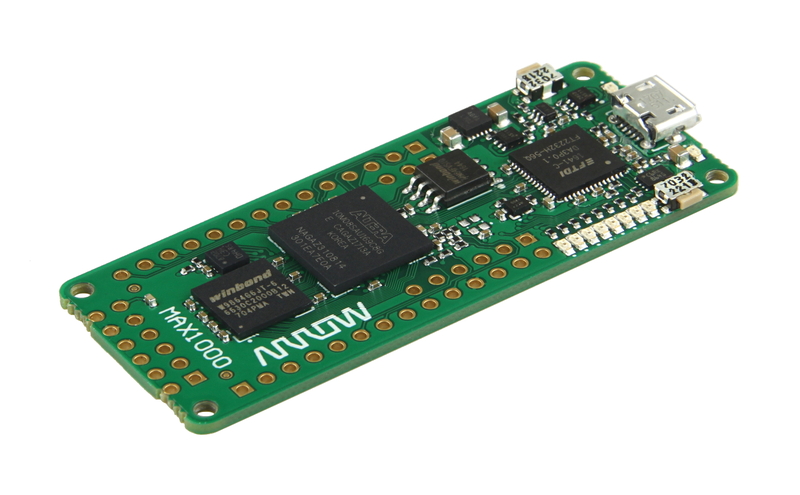 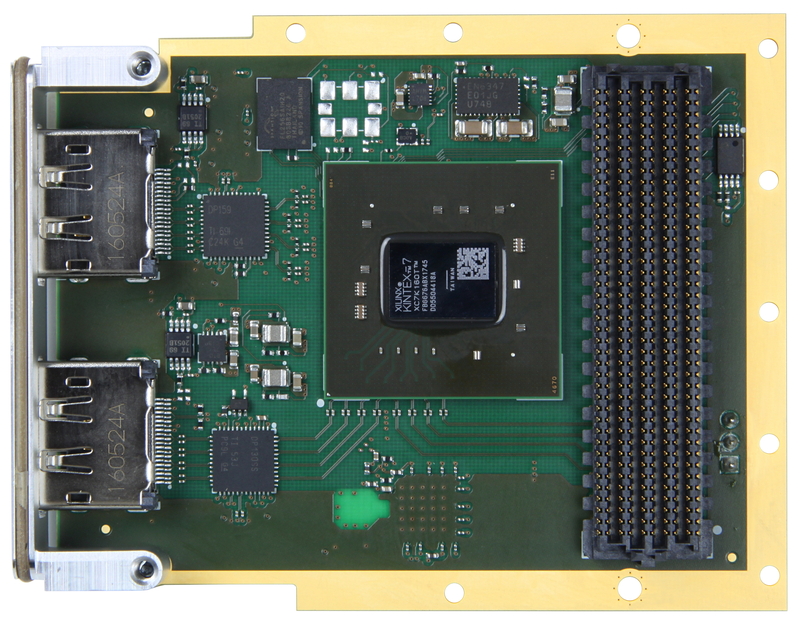 Product information "SoC Module with Xilinx Zynq-Z020 (Automotive), 1 GByte DDR3 SDRAM, low profile"
This module is identical to variant TE0720-03-1QF except the 2.5 mm B2B connectors. 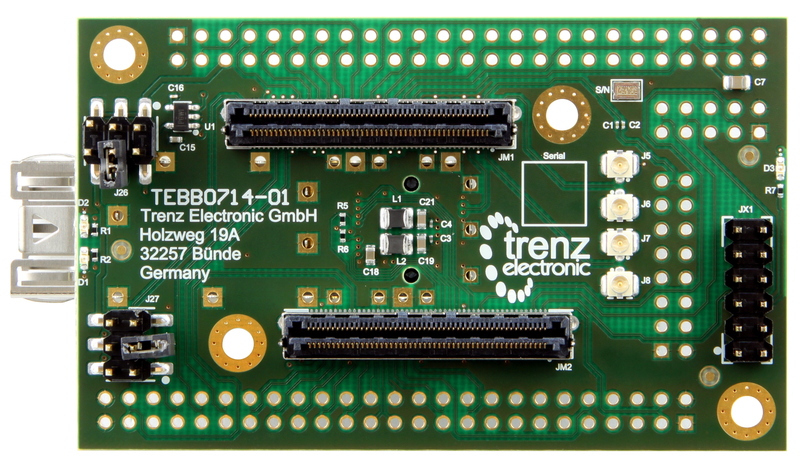 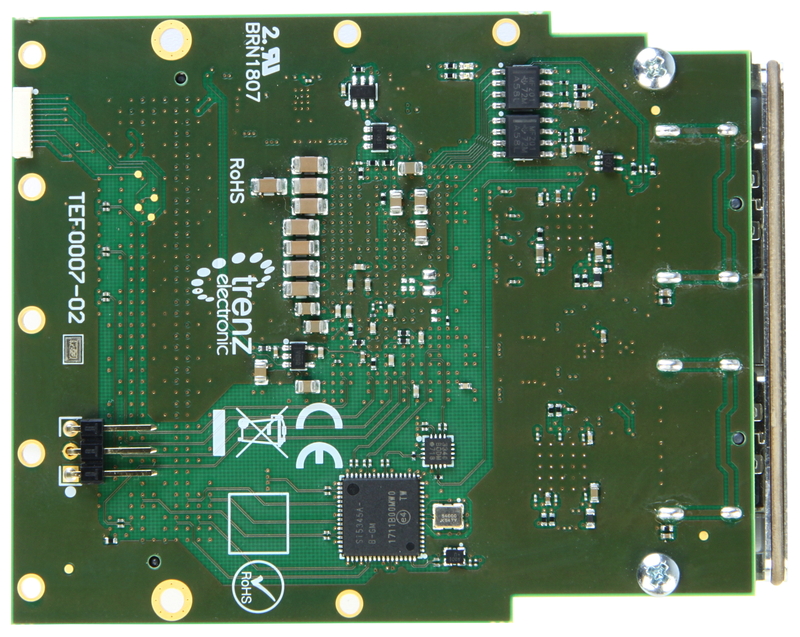 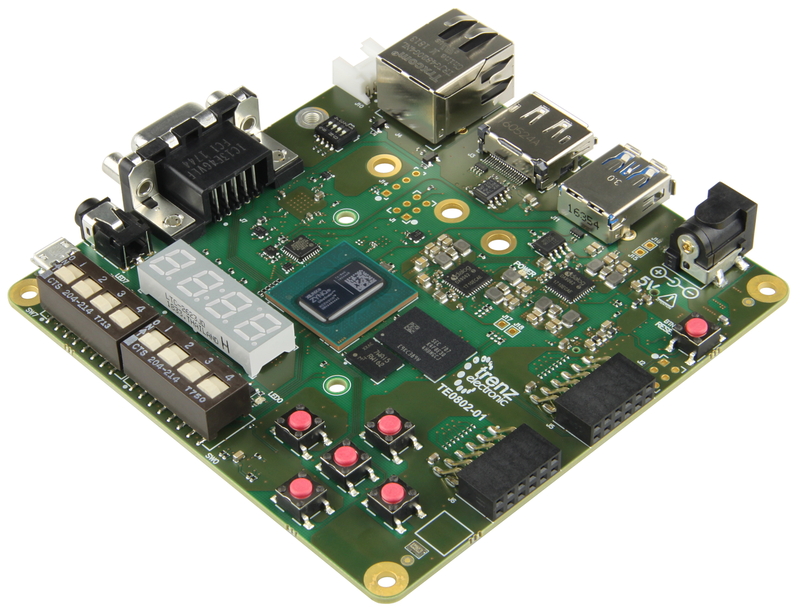 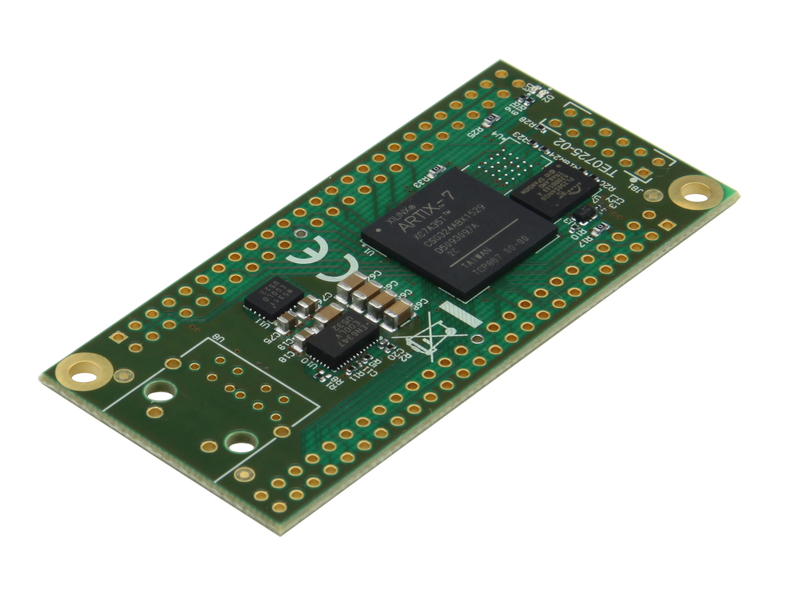 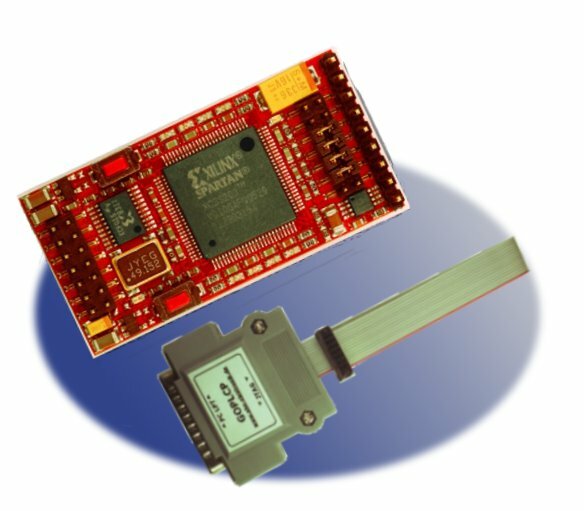 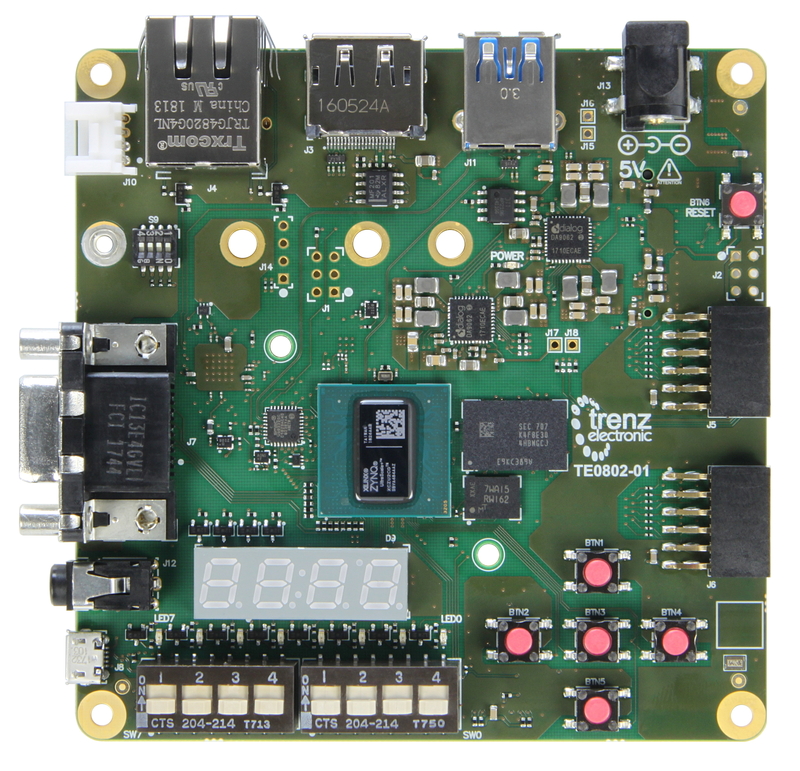 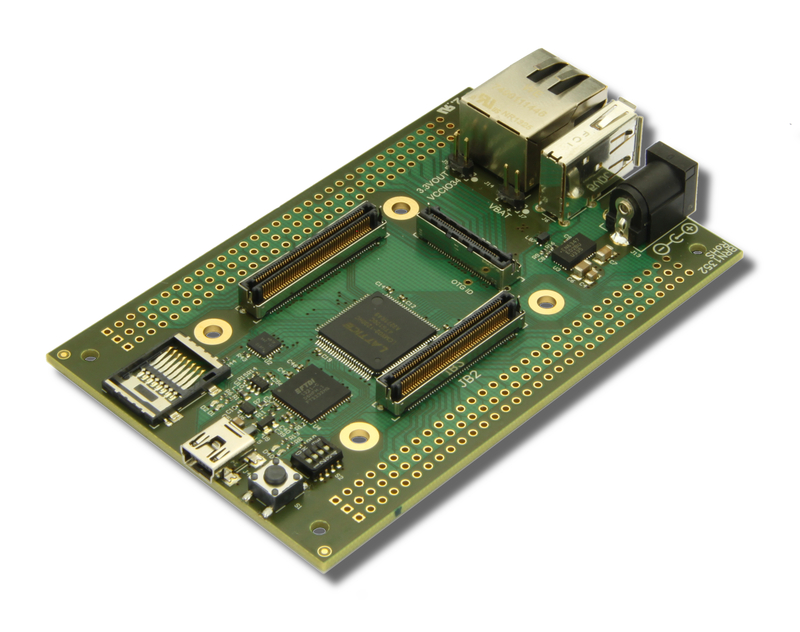 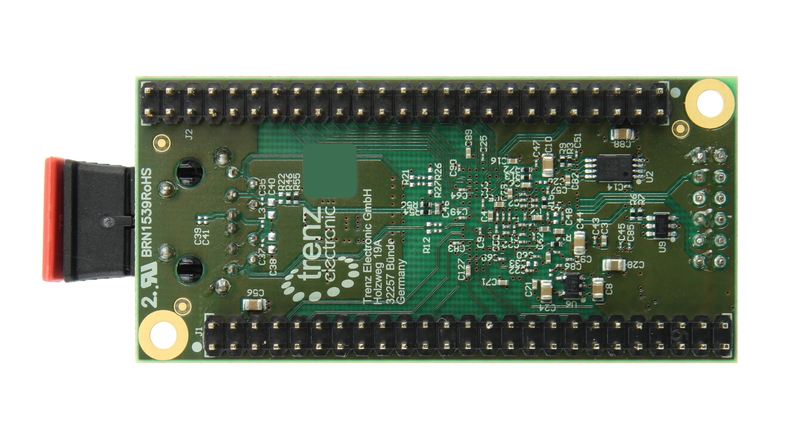 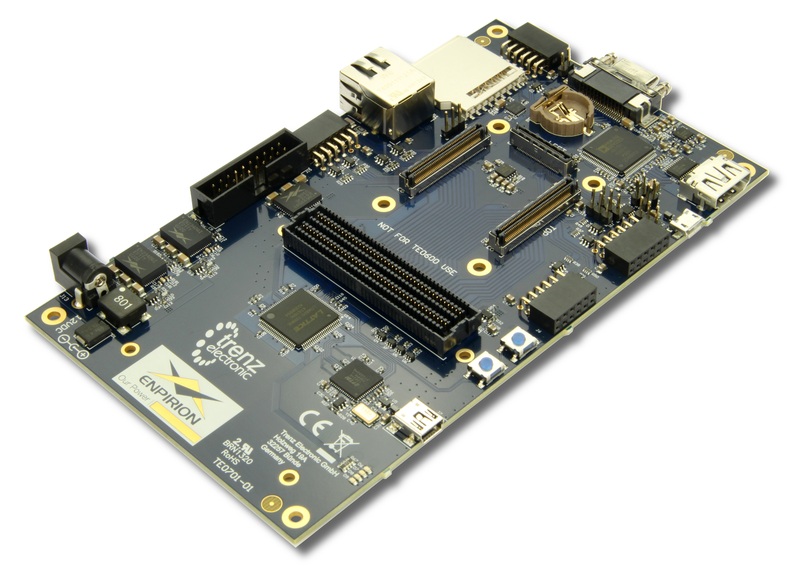 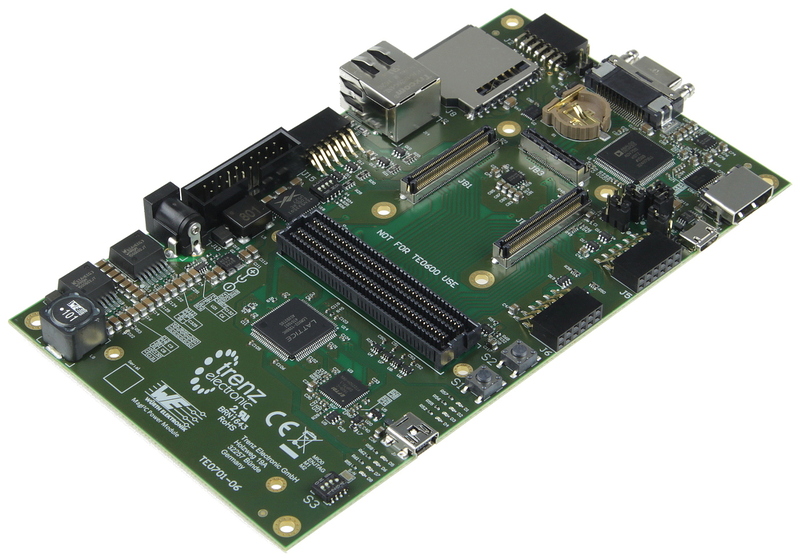 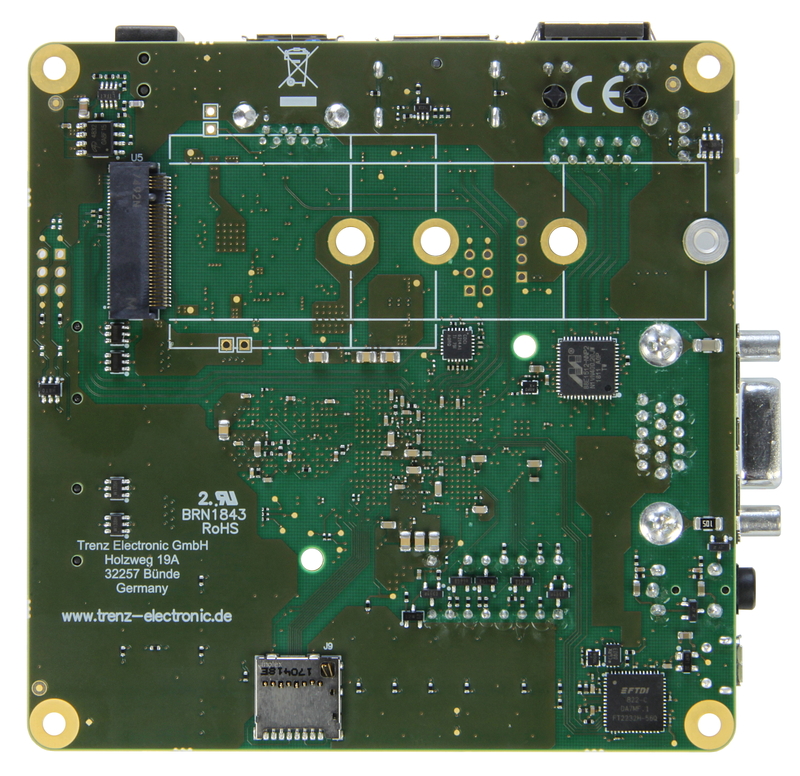 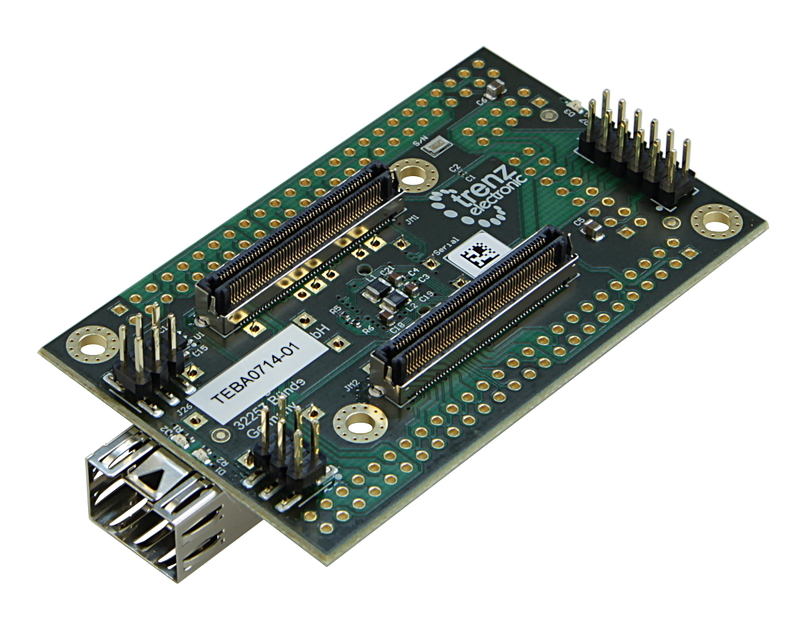 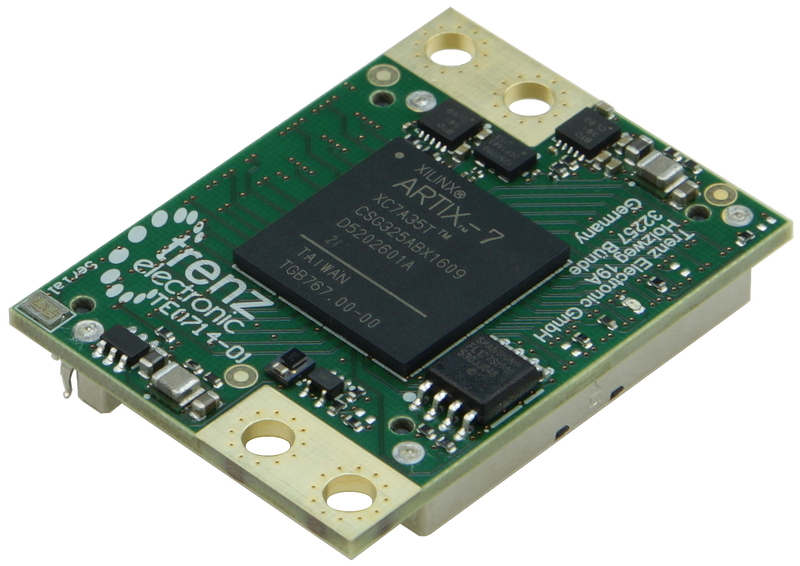 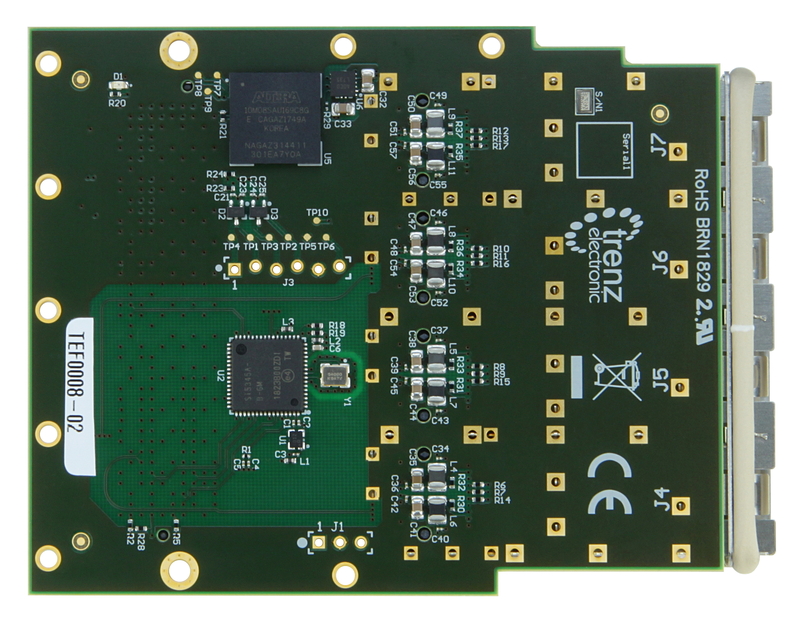 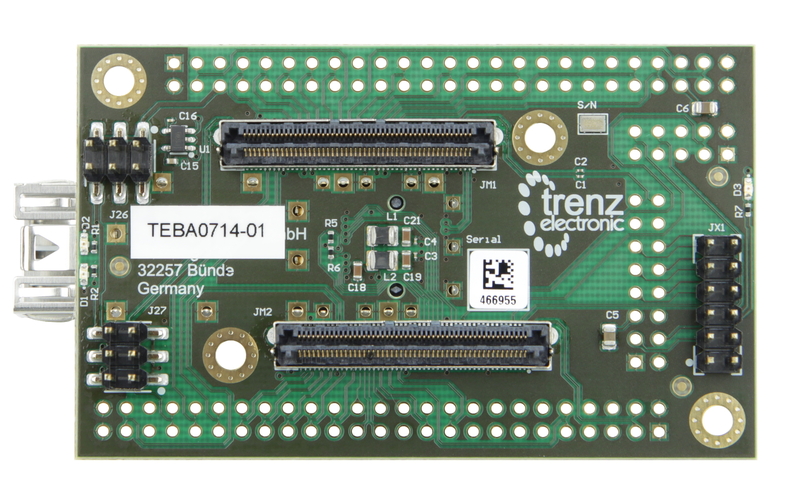 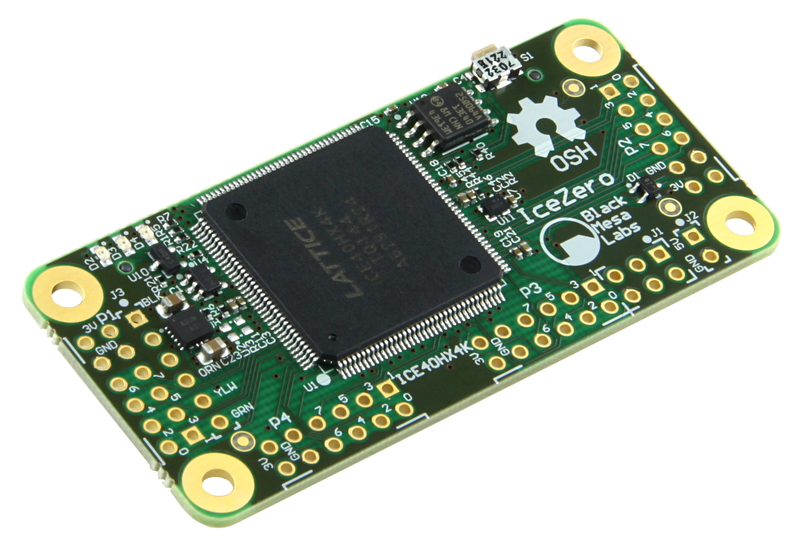 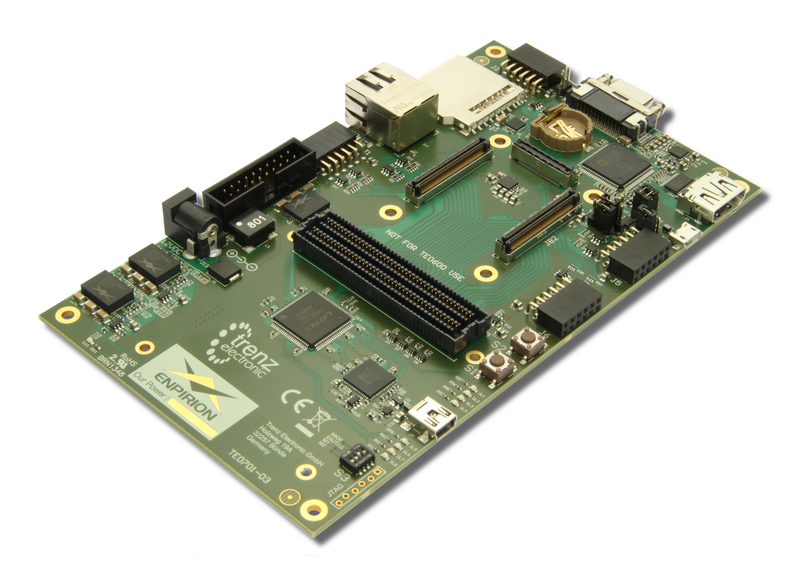 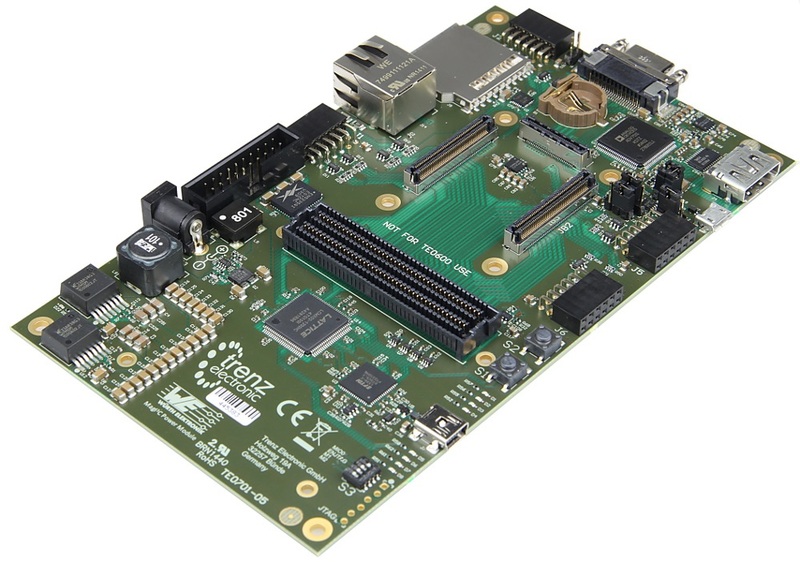 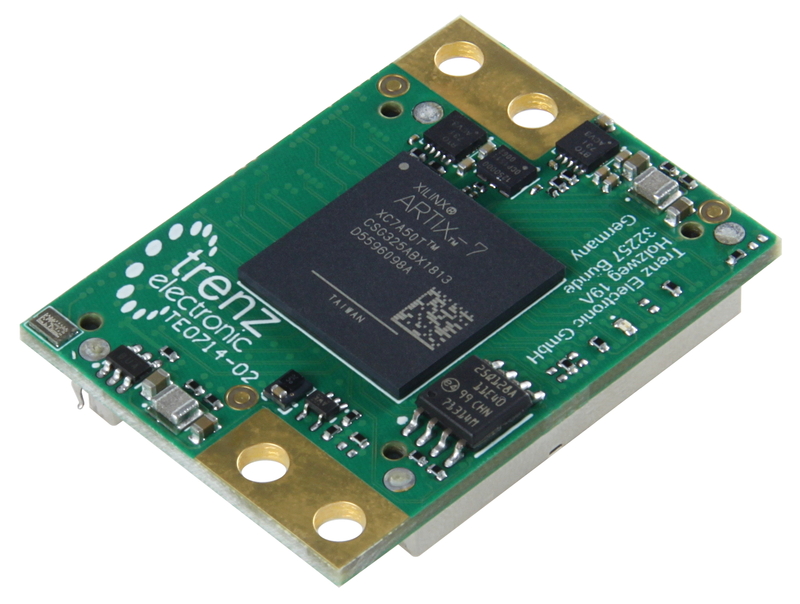 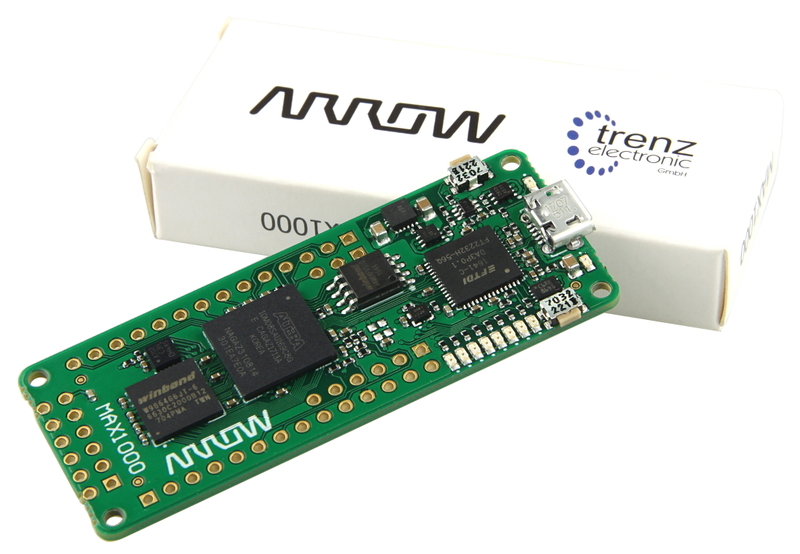 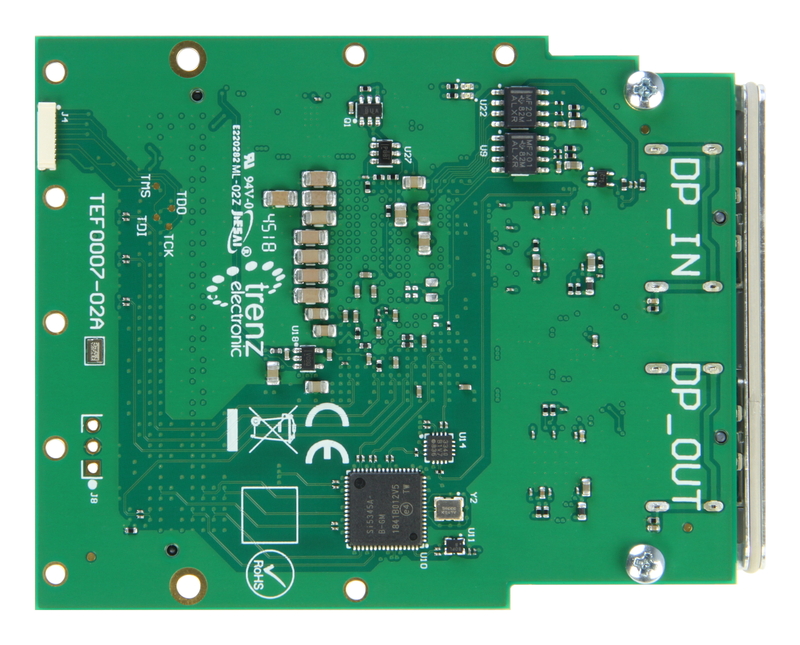 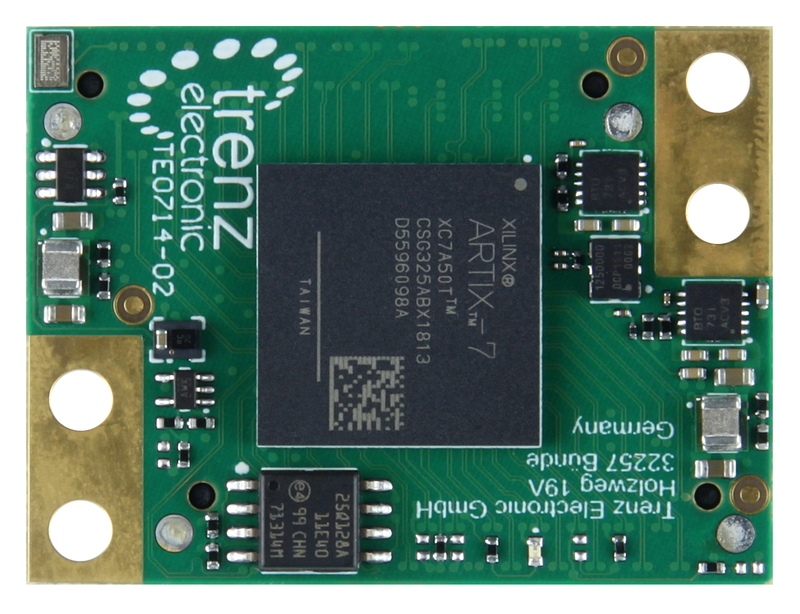 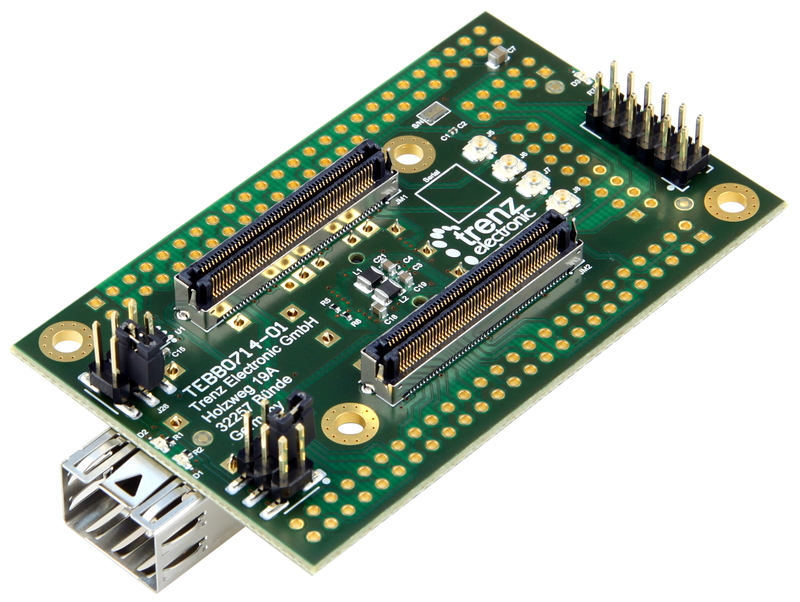 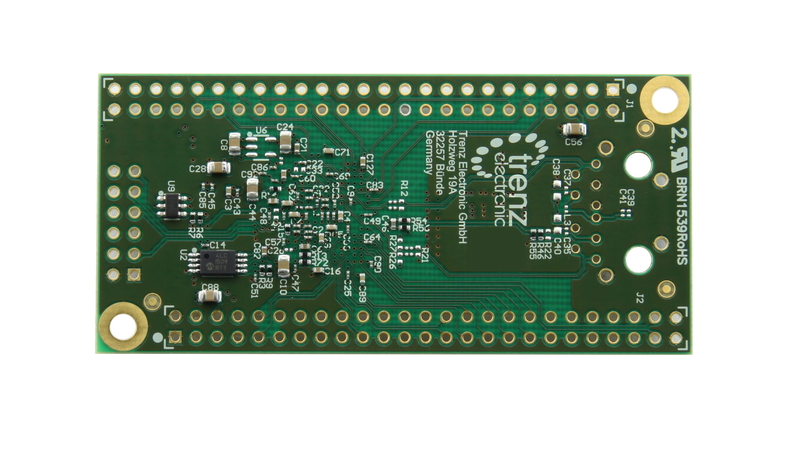 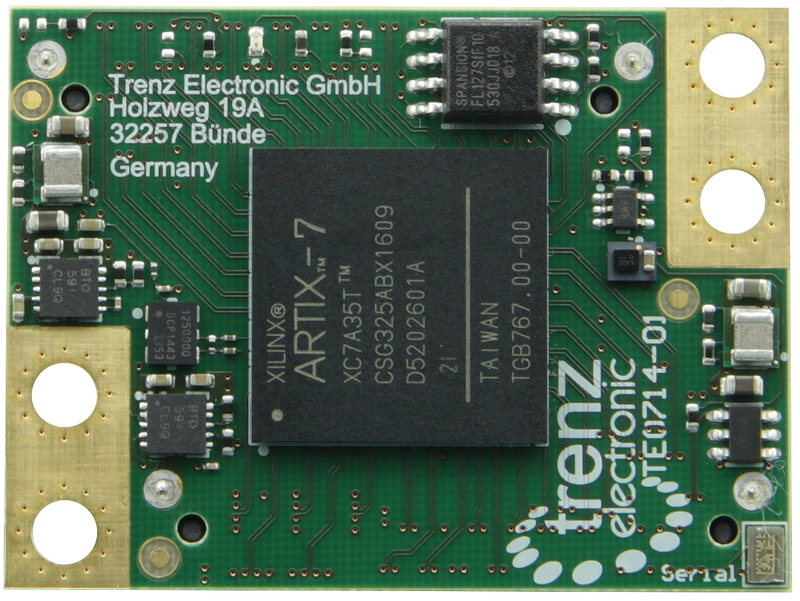 The Trenz Electronic TE0720-03-1QFL is an industrial-grade SoC module integrating a Xilinx Automotive Zynq-7020, a Gigabit Ethernet transceiver, 1 GByte DDR3 SDRAM, 32 MByte Flash memory for conﬁguration and operation, and powerful switch-mode power supplies for all on-board voltages. 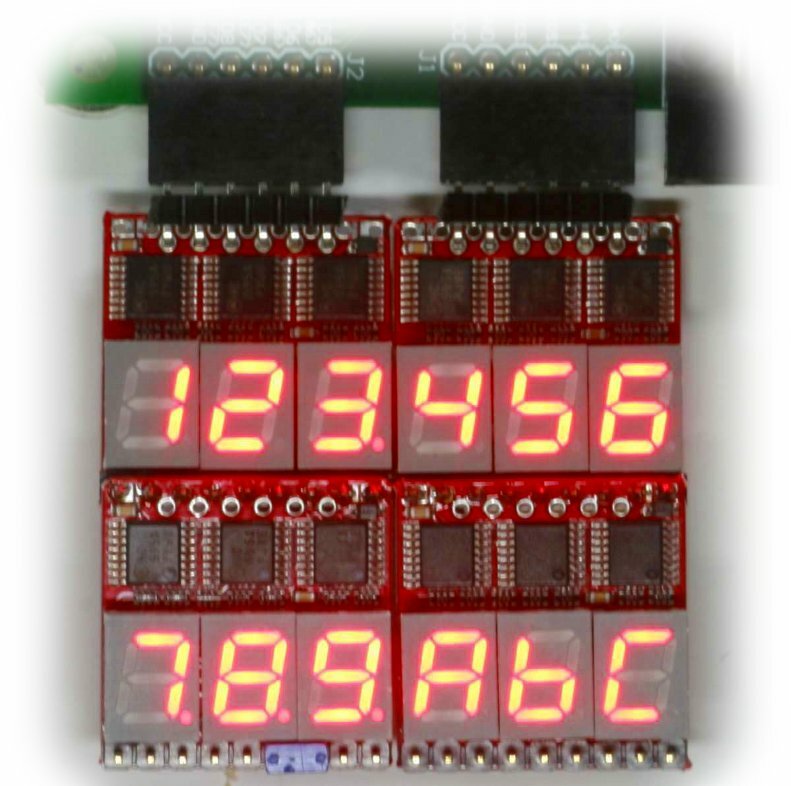 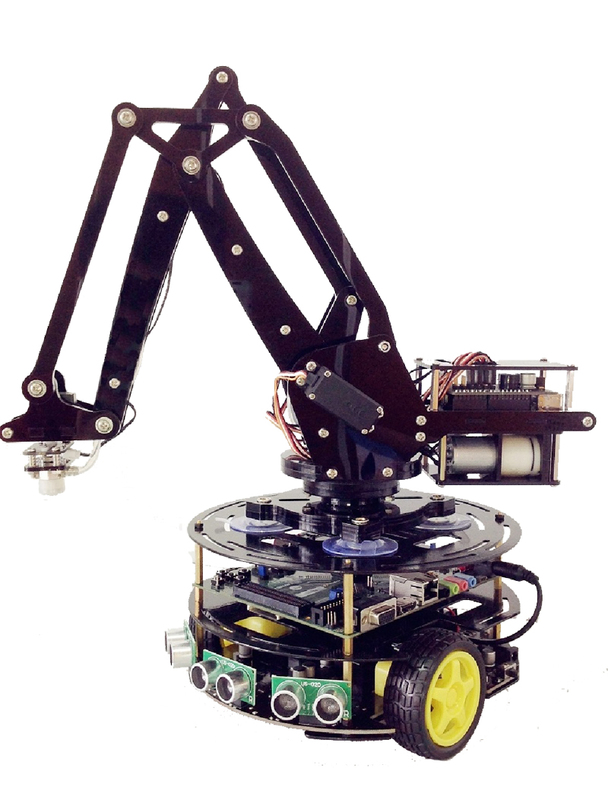 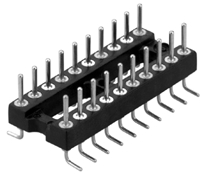 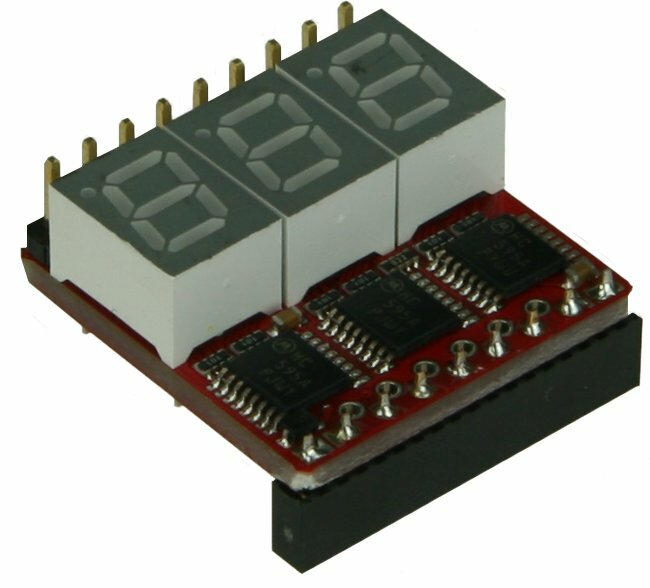 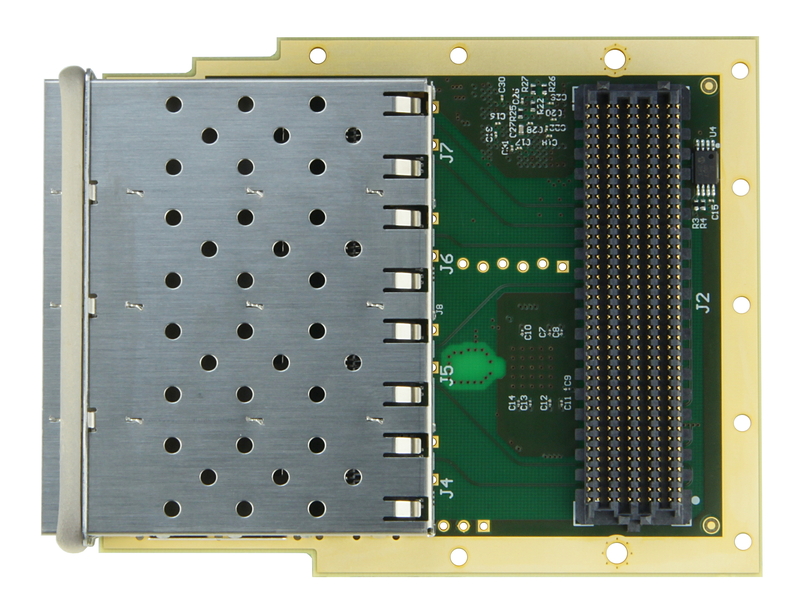 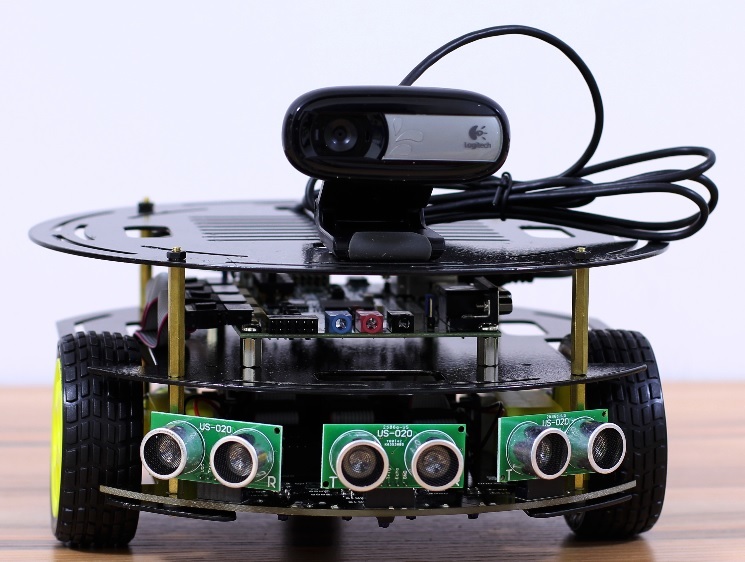 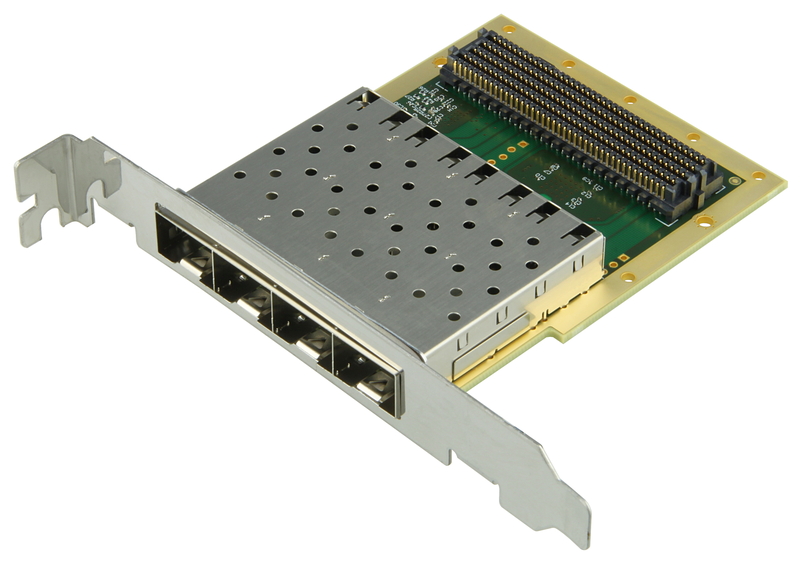 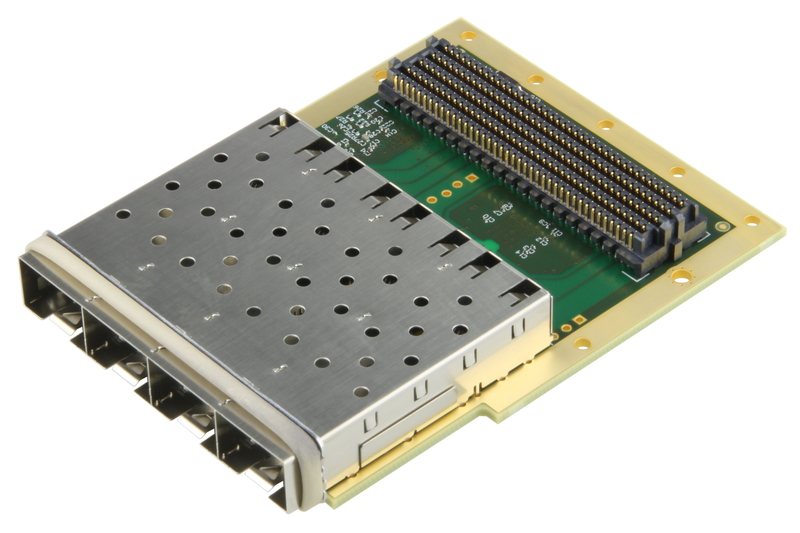 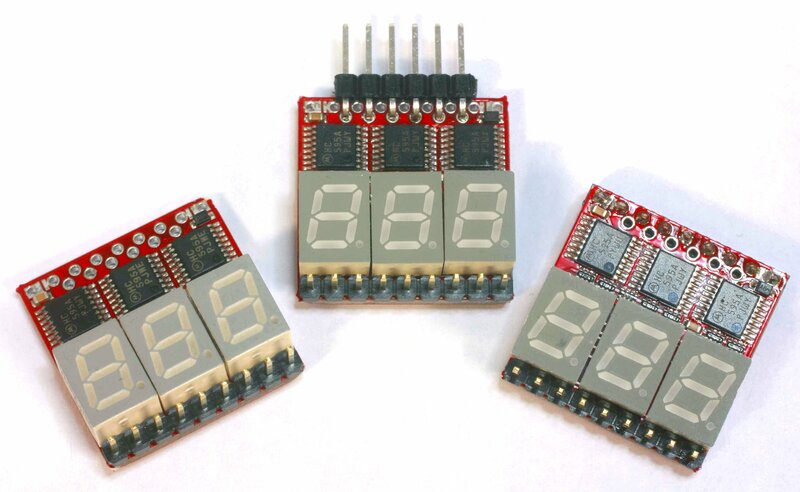 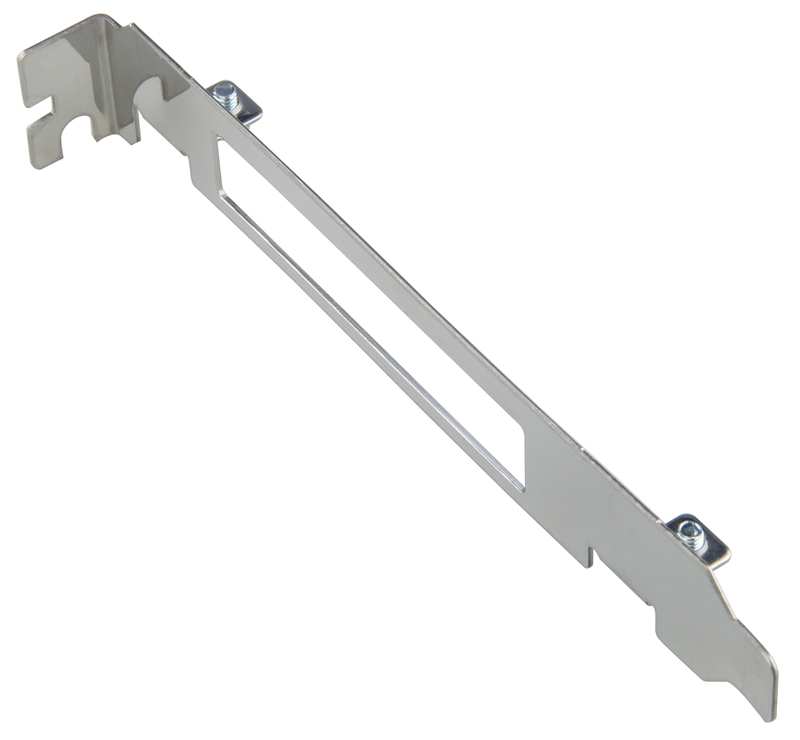 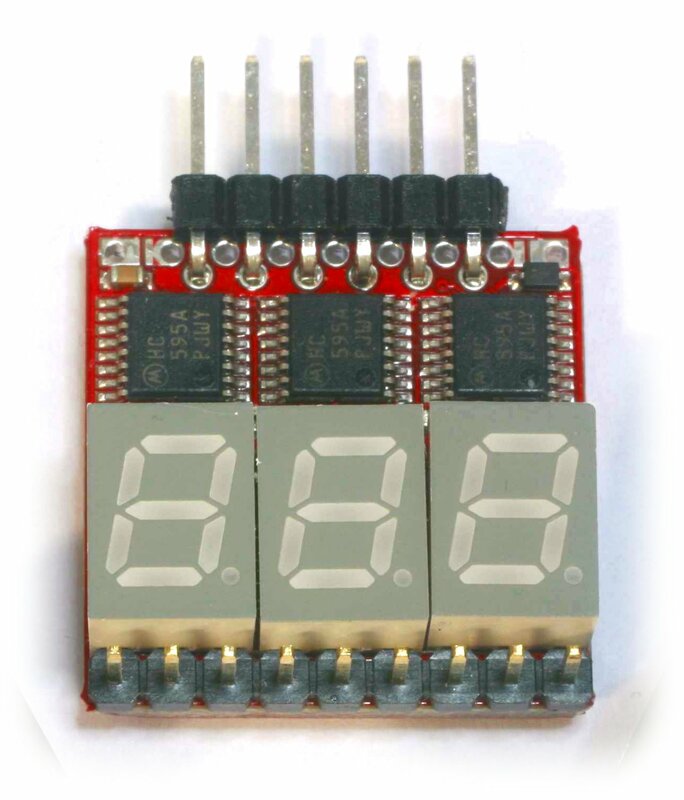 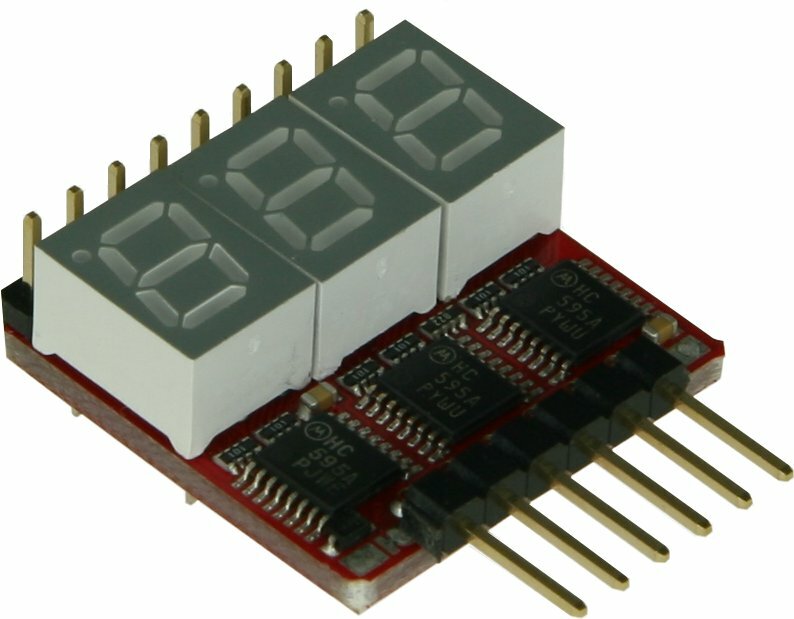 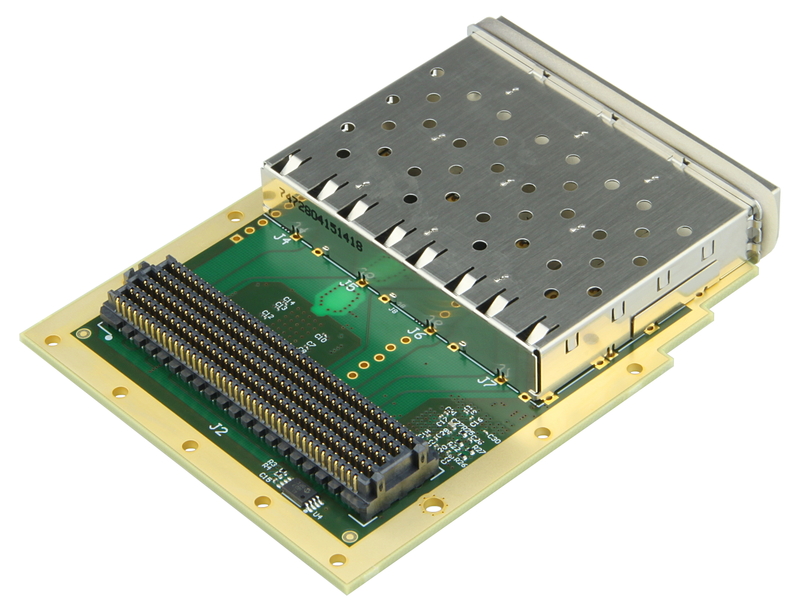 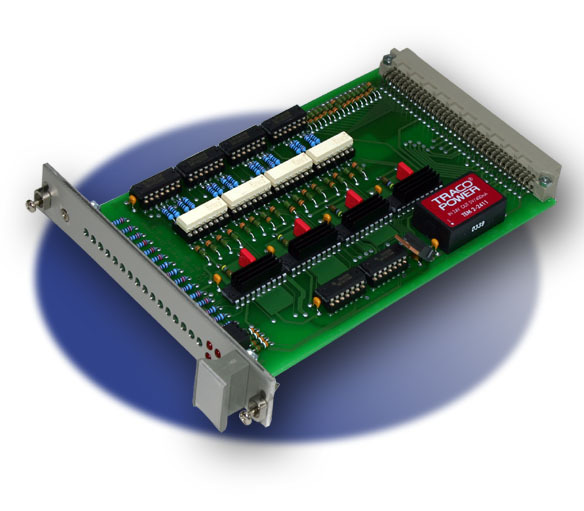 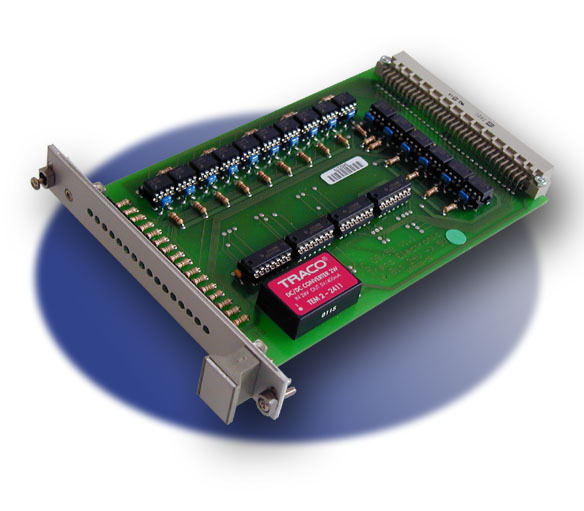 A large number of conﬁgurable I/O's is provided via rugged high-speed stacking strips. 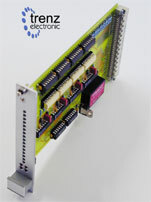 information concerning mating heights: Wiki, mounted on every 4 x 5 cm module from us marked with "LP" or "low profile". 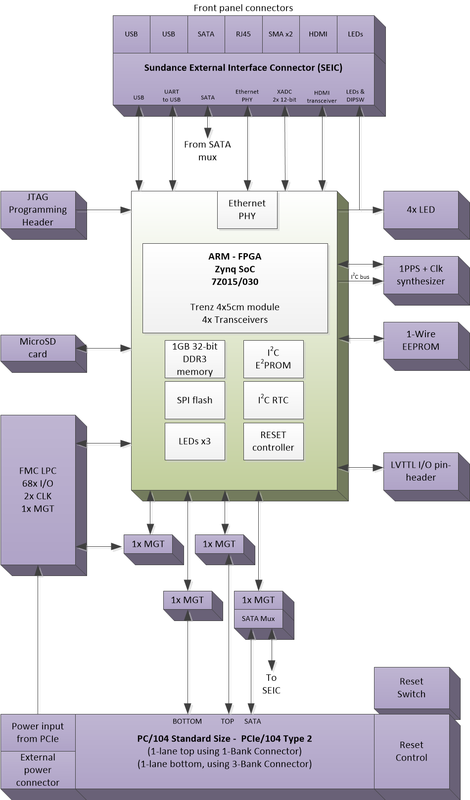 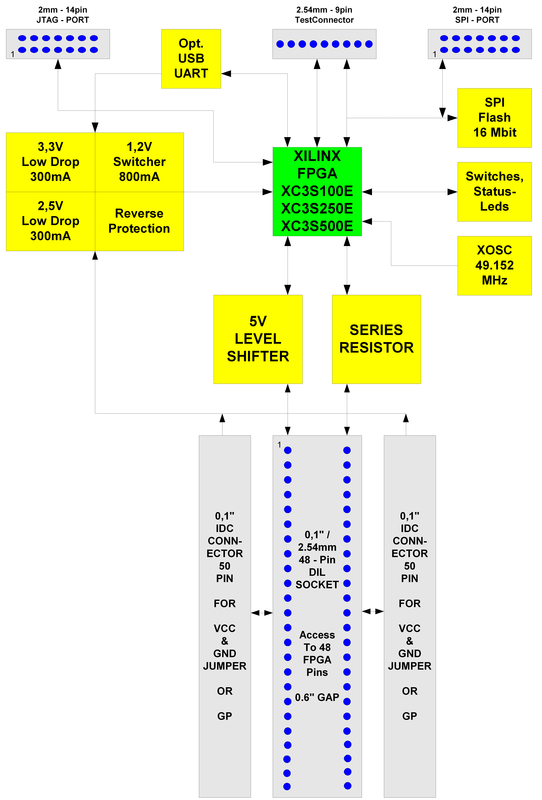 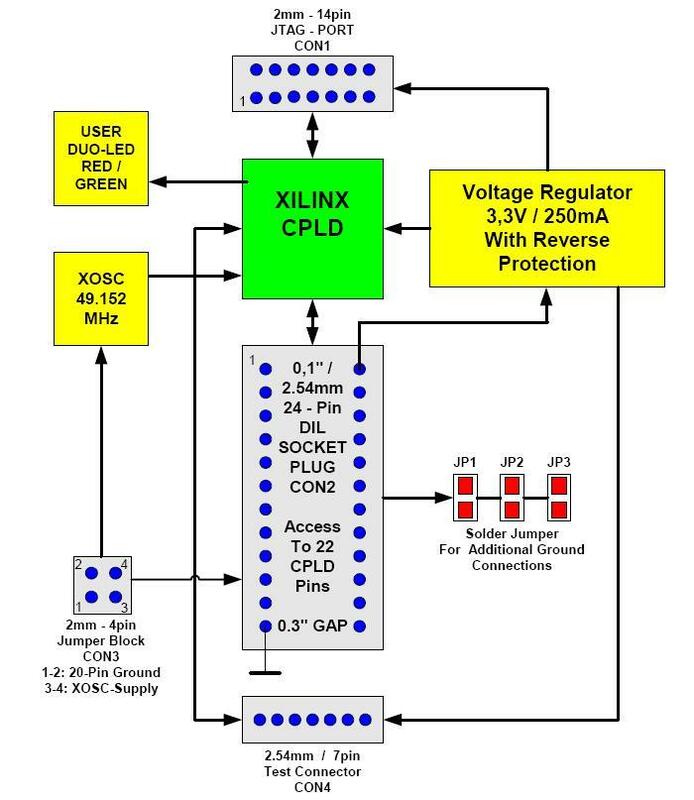 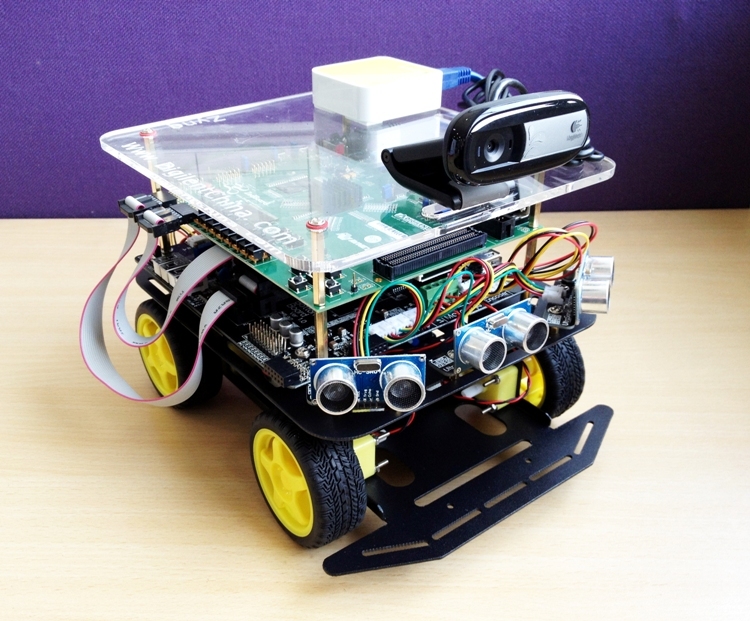 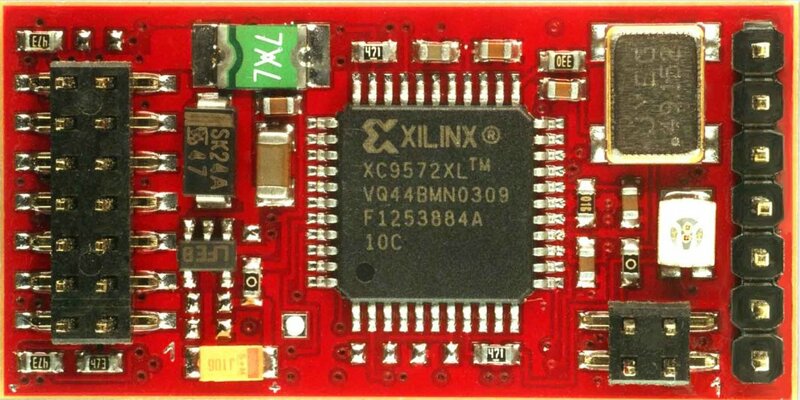 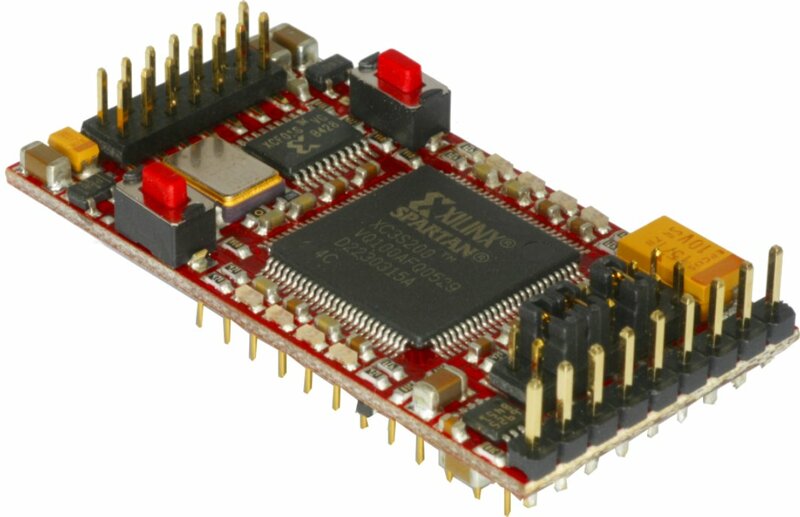 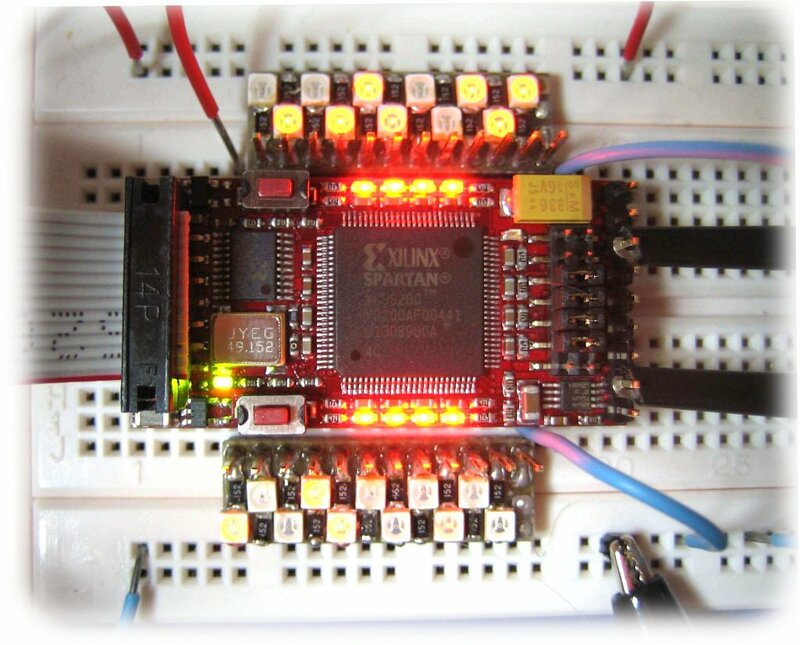 Related links to "SoC Module with Xilinx Zynq-Z020 (Automotive), 1 GByte DDR3 SDRAM, low profile"